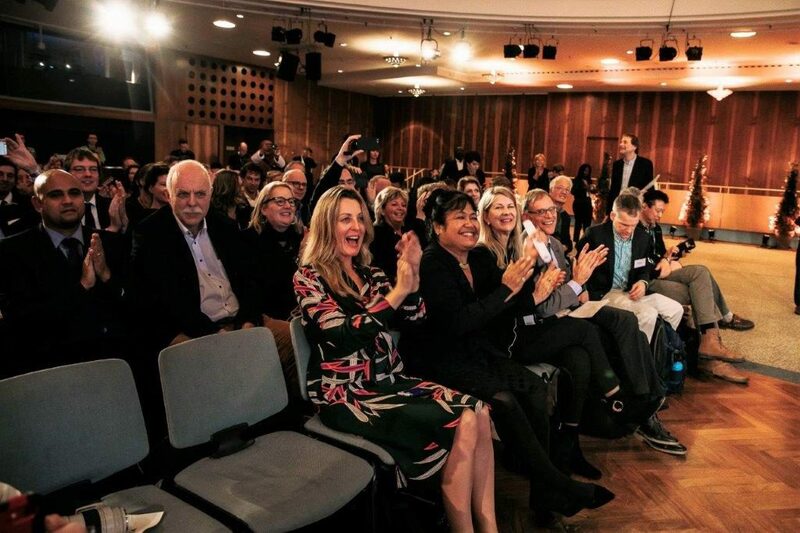 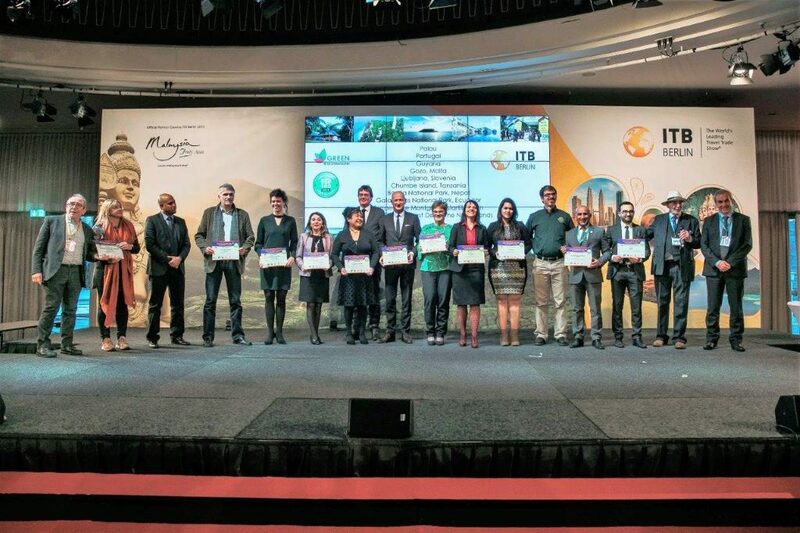 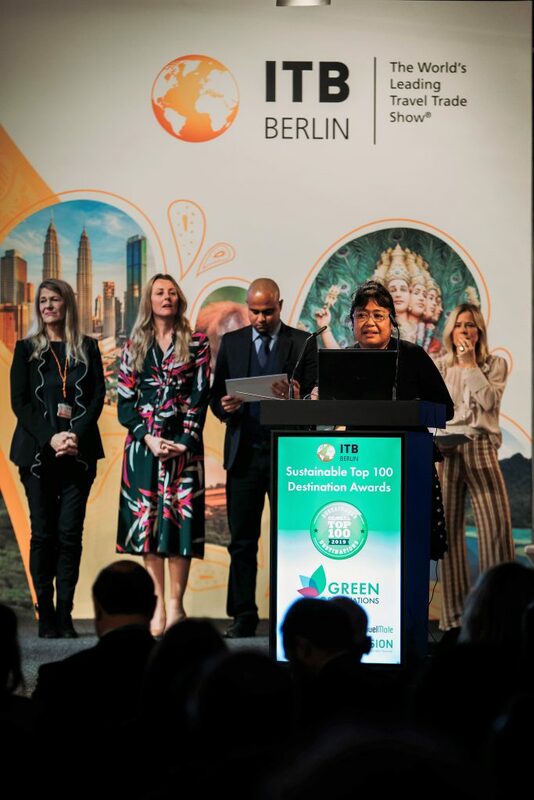 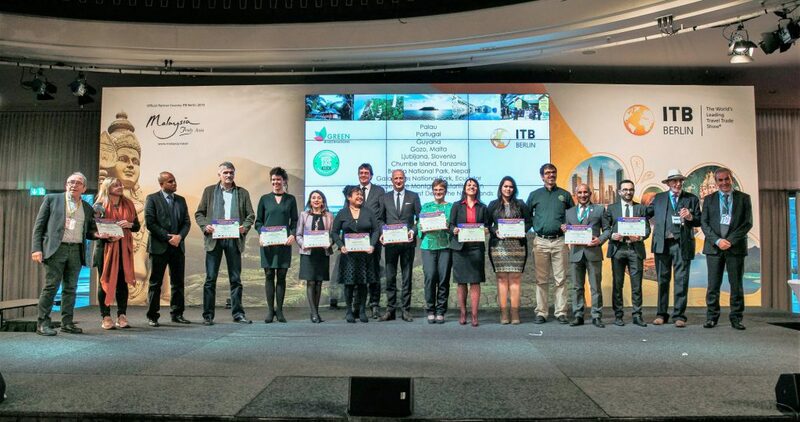 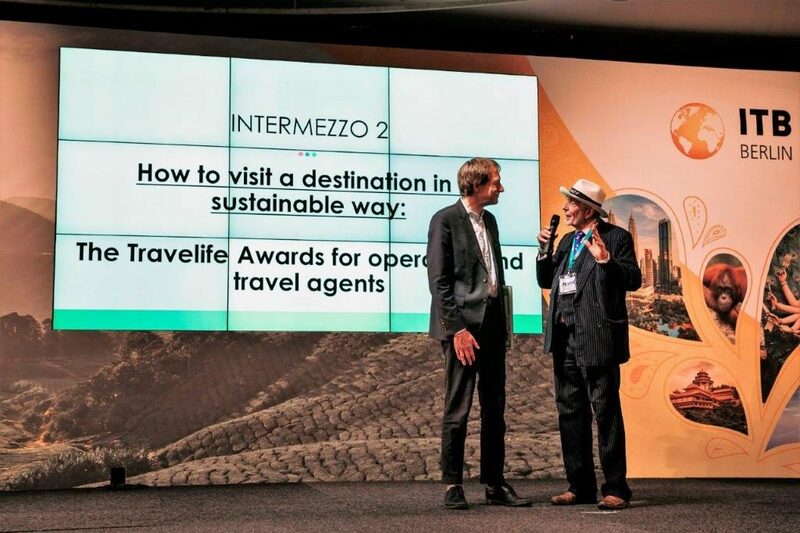 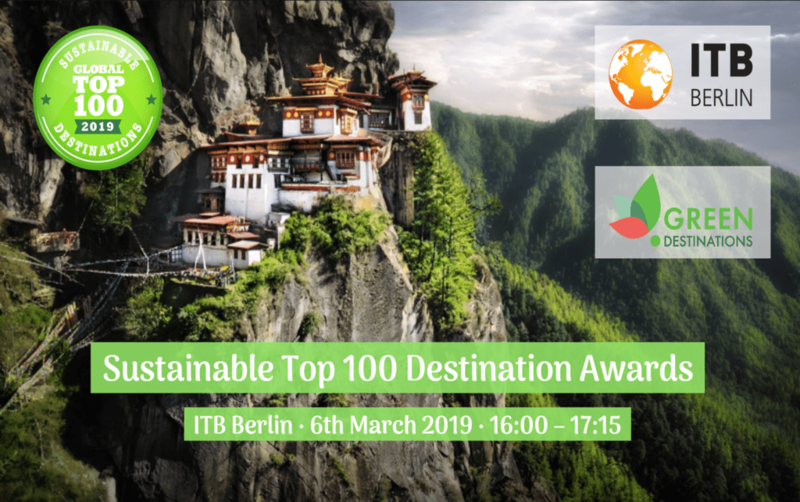 Sustainable Top 100 Destination Awards Event hosted by ITB Berlin. 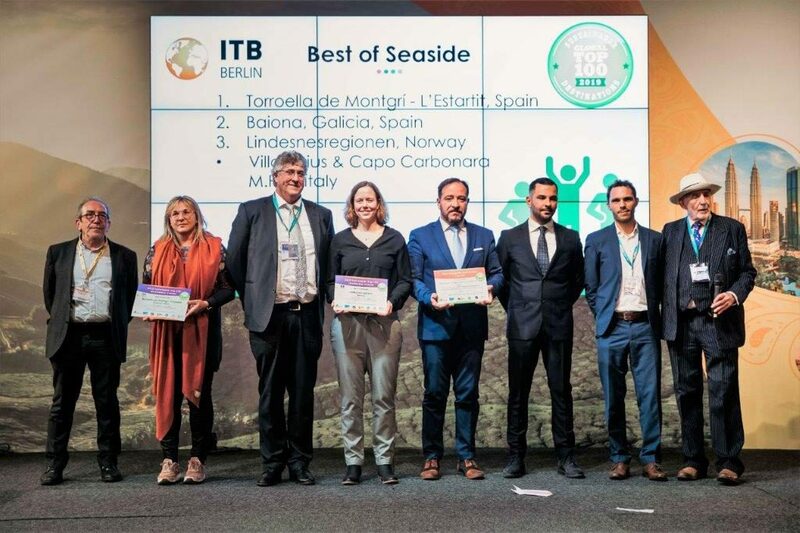 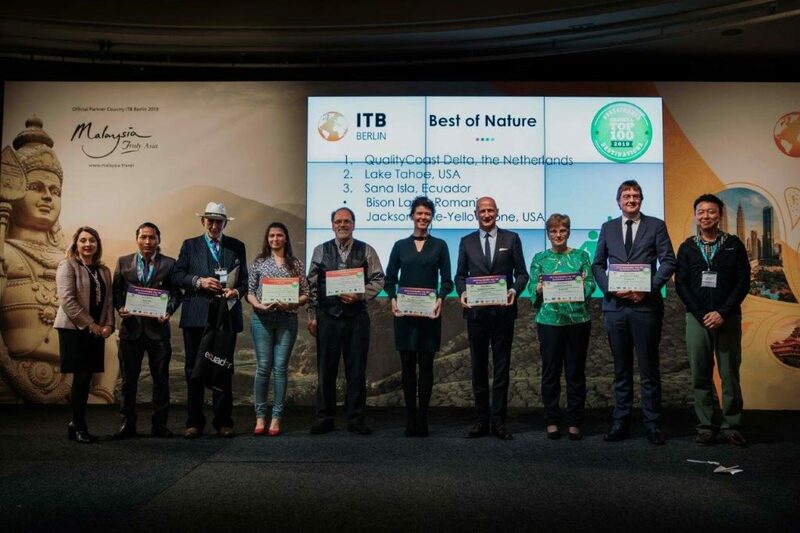 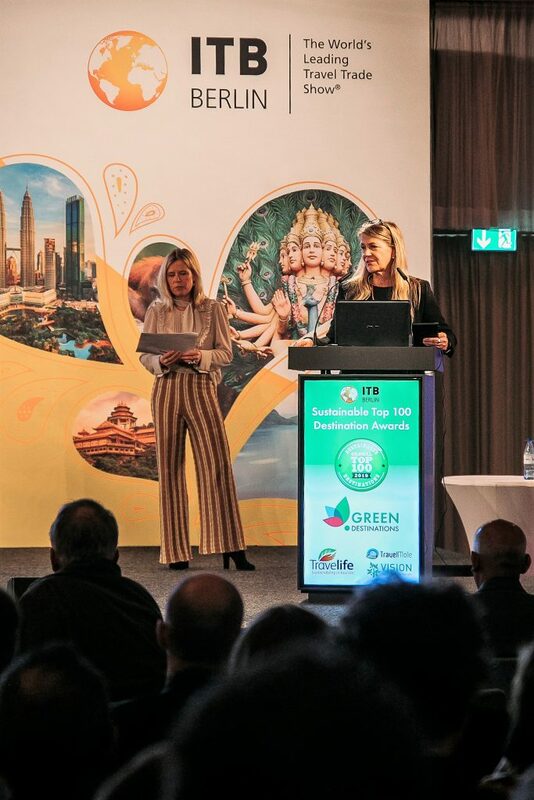 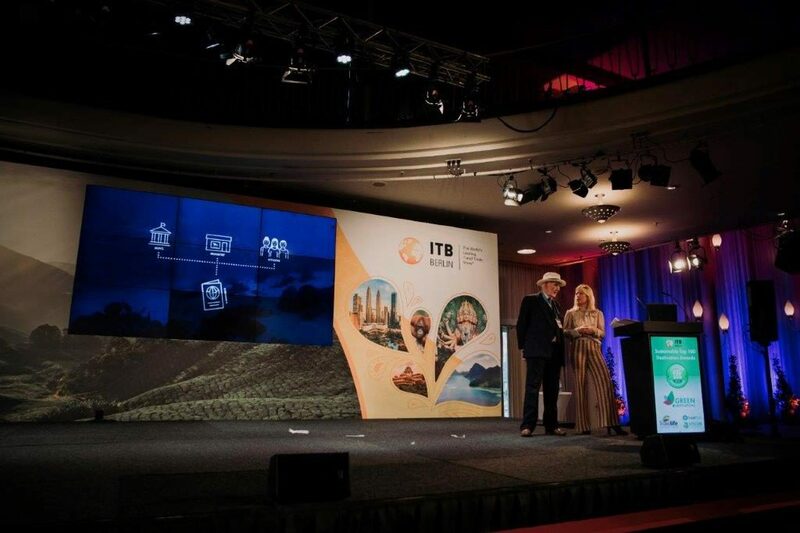 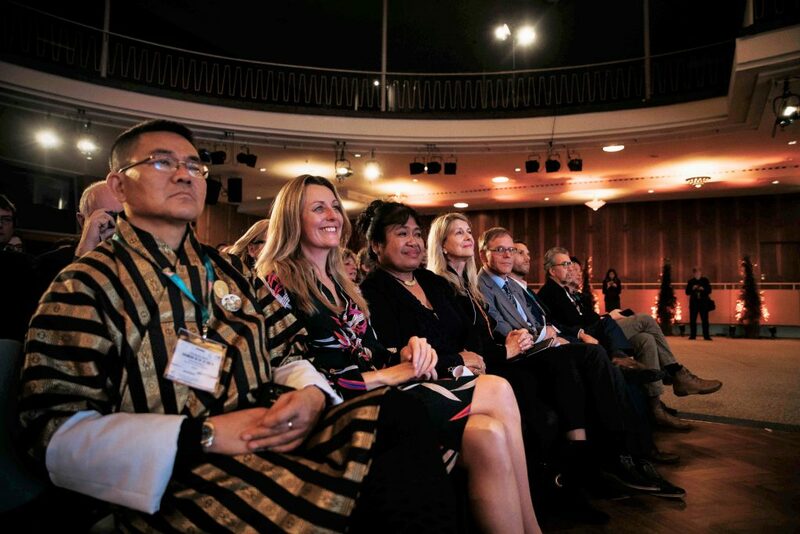 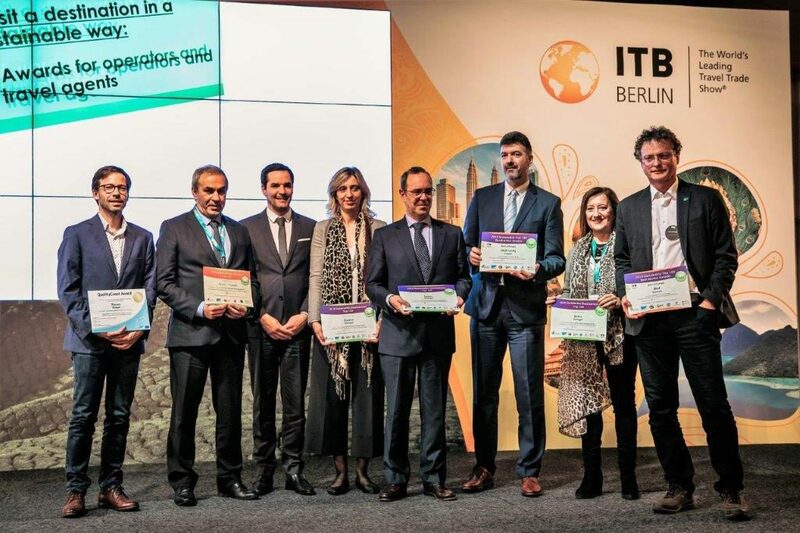 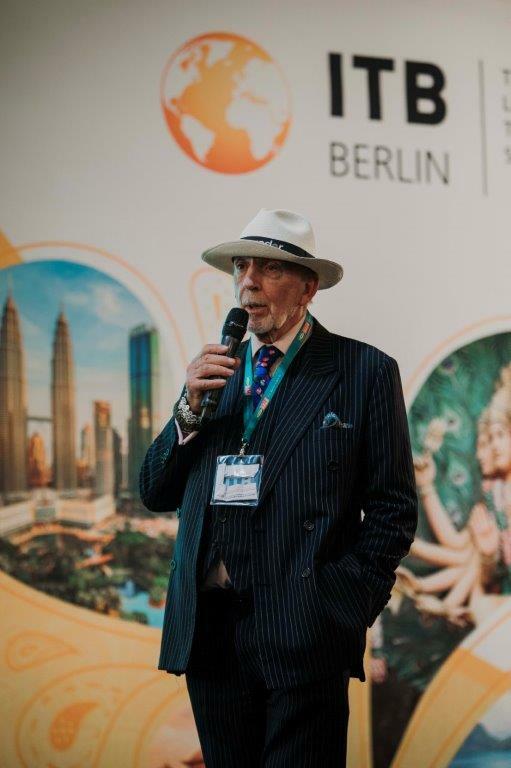 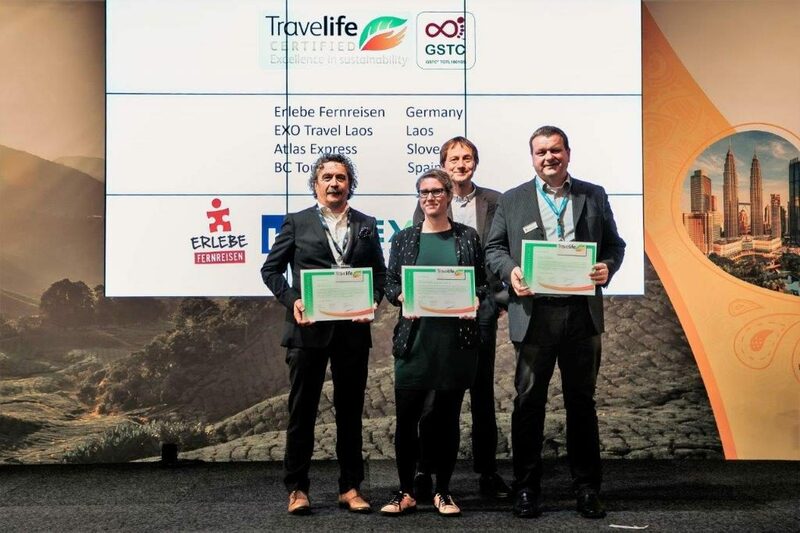 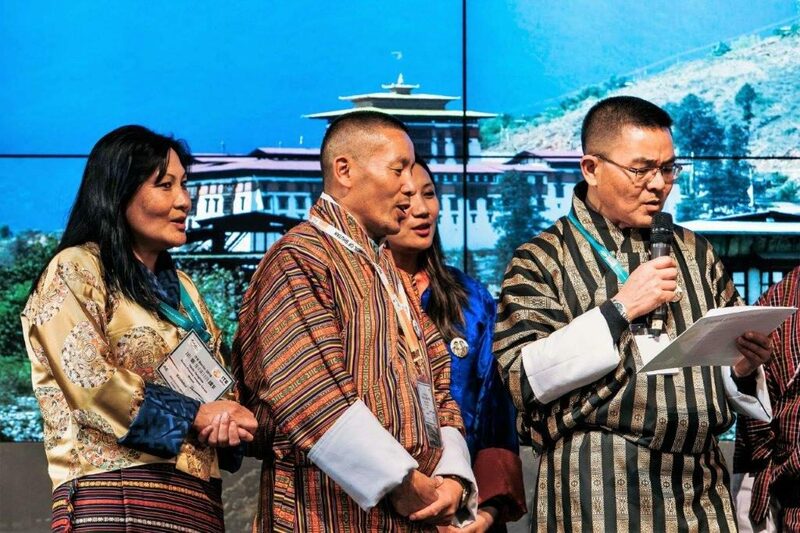 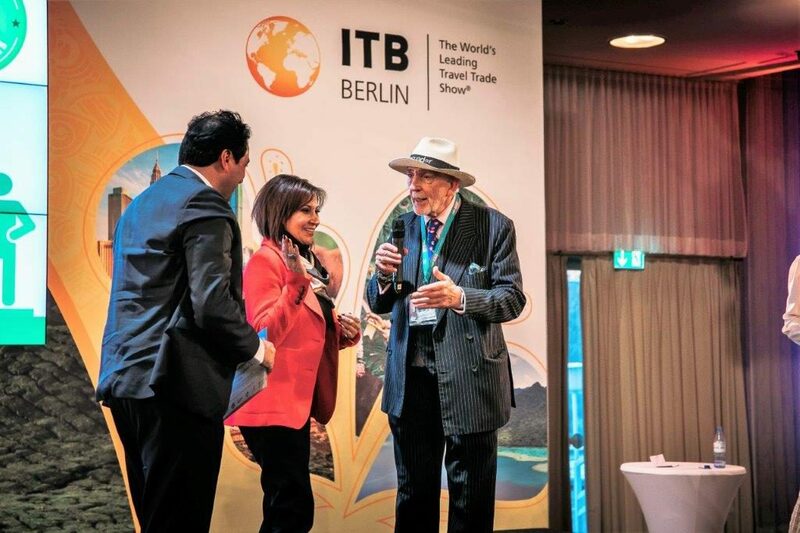 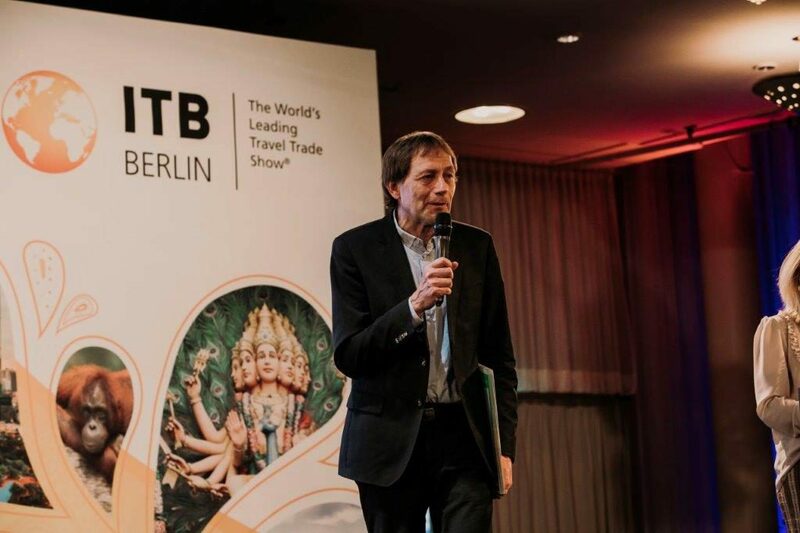 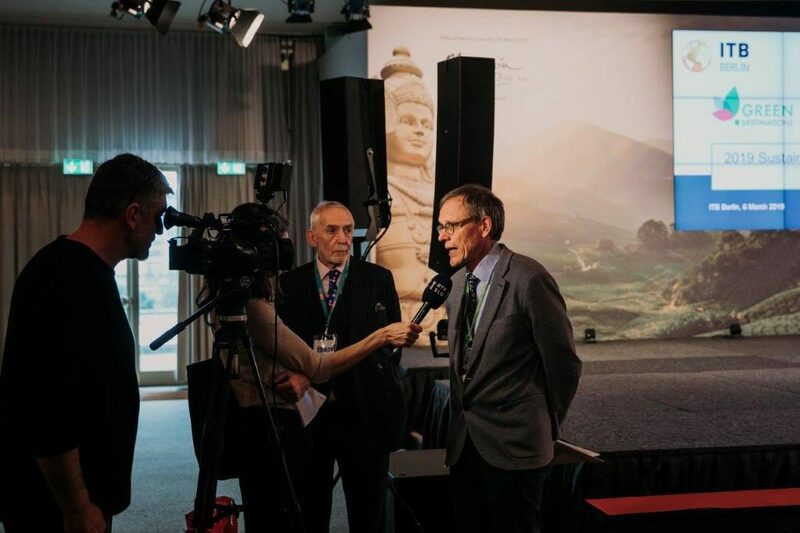 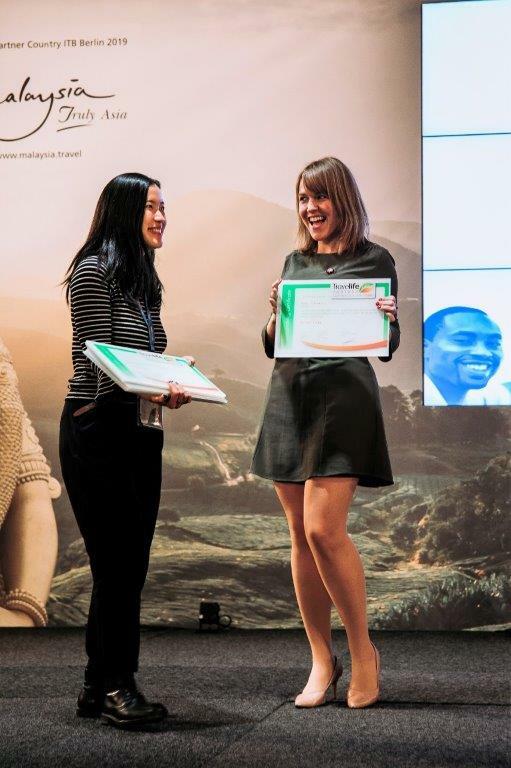 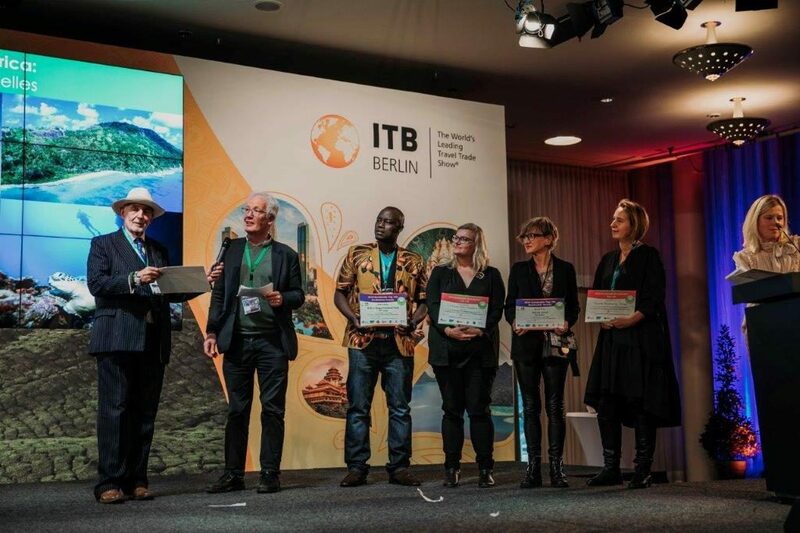 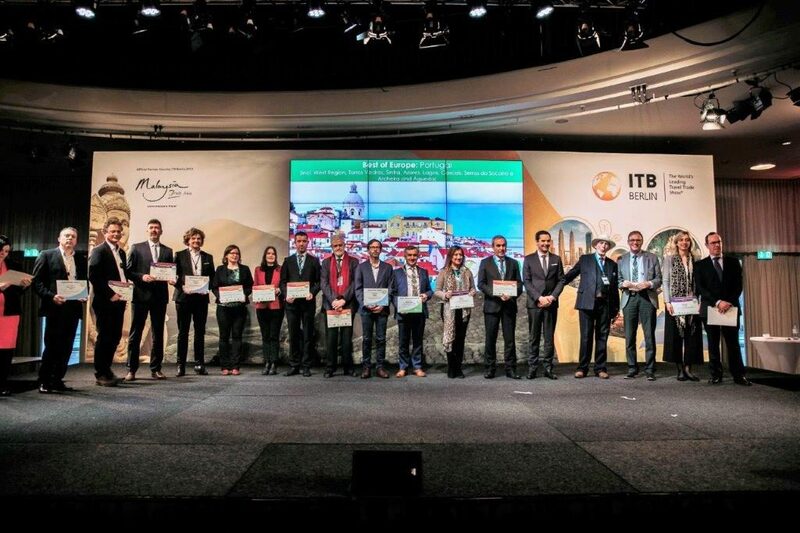 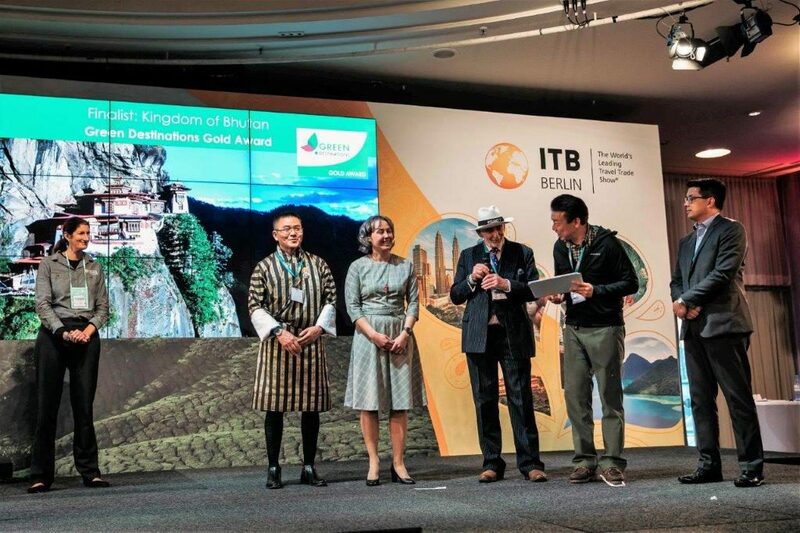 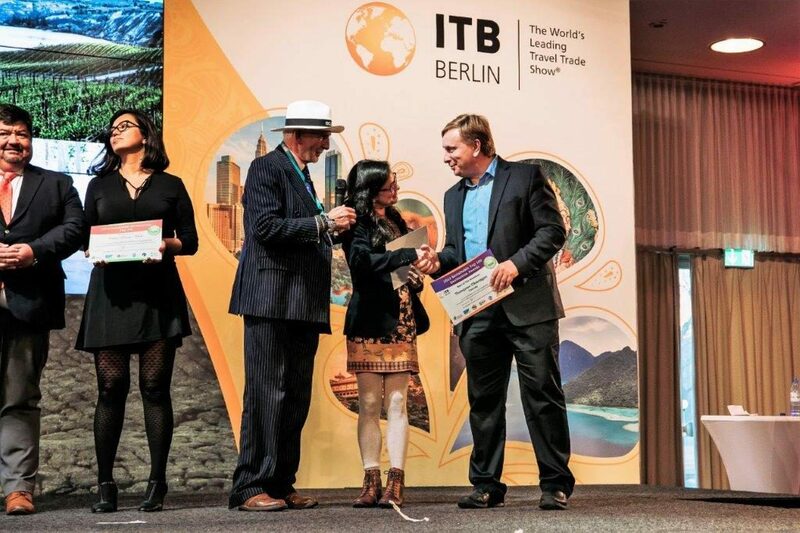 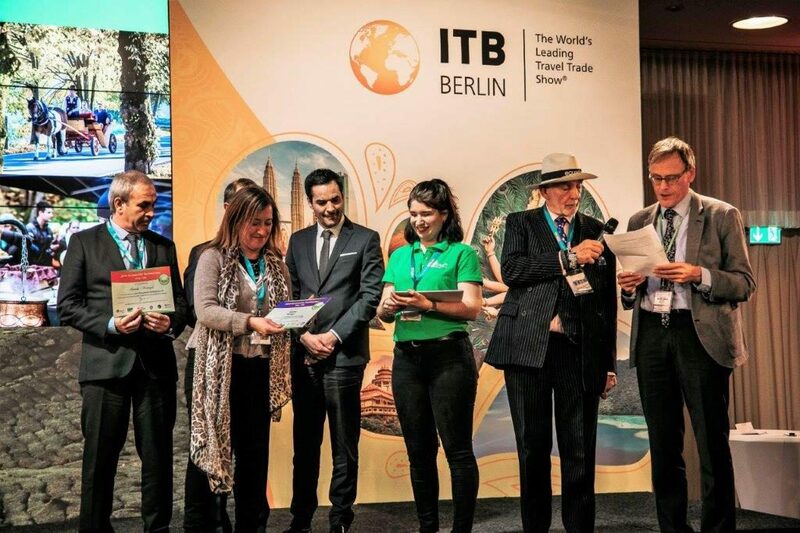 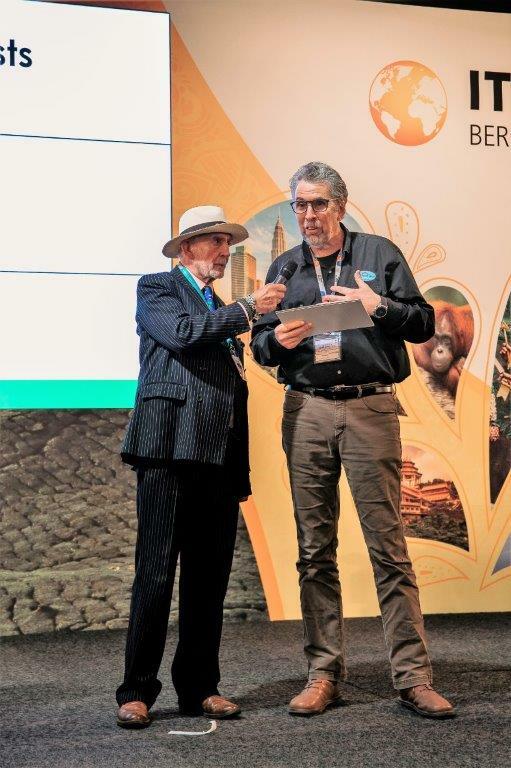 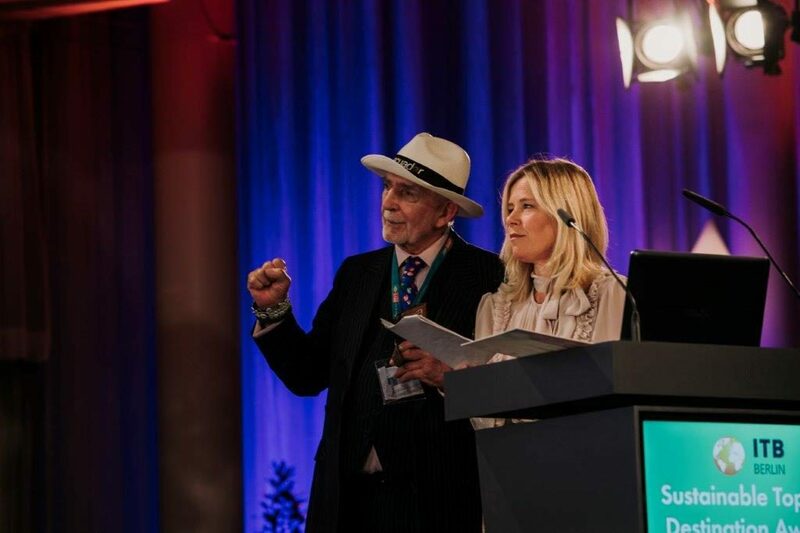 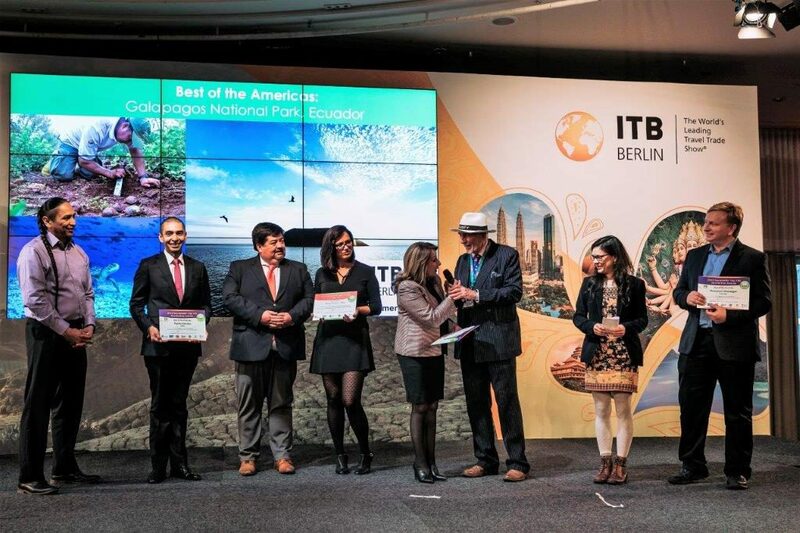 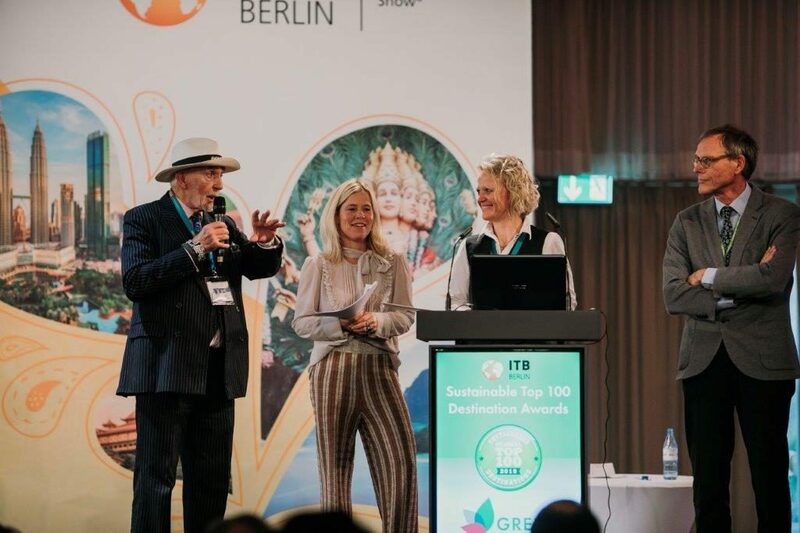 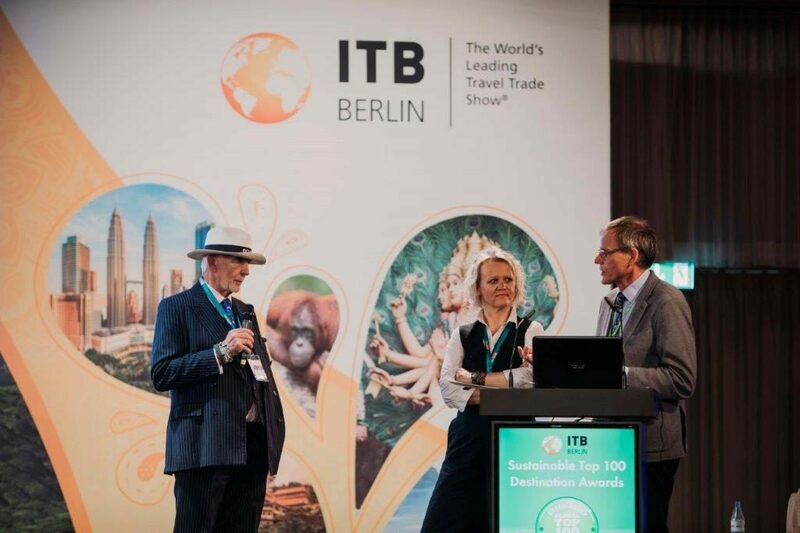 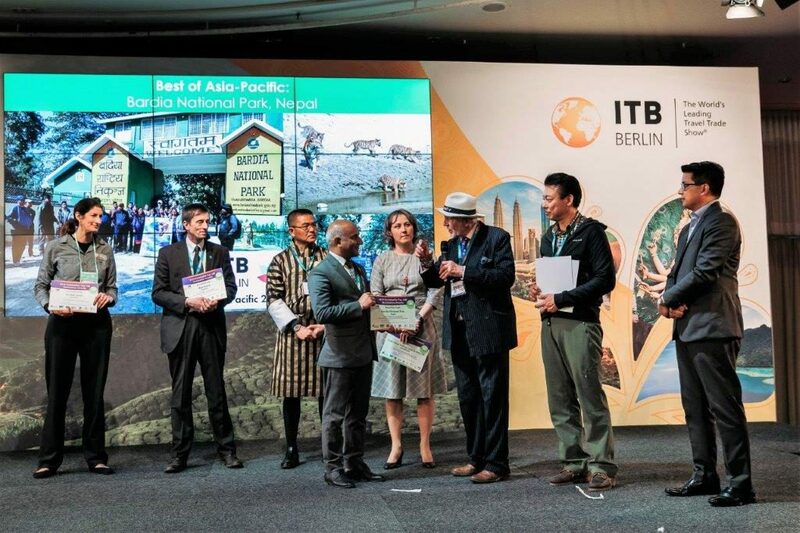 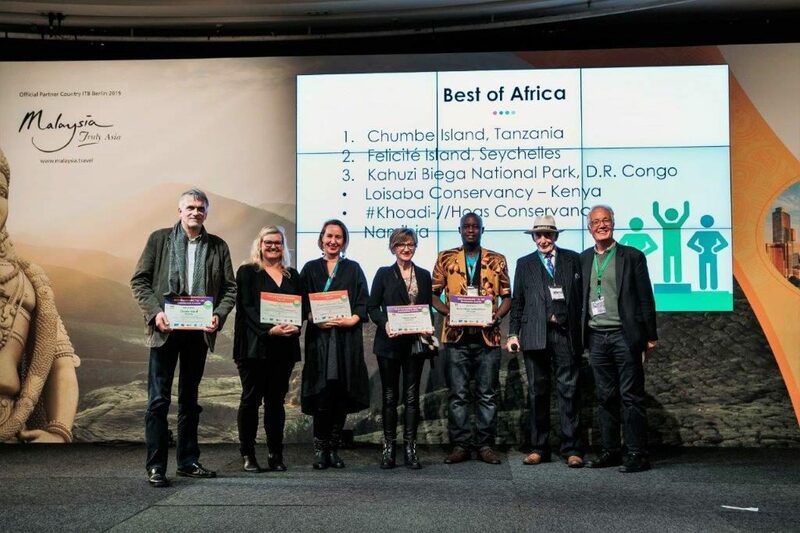 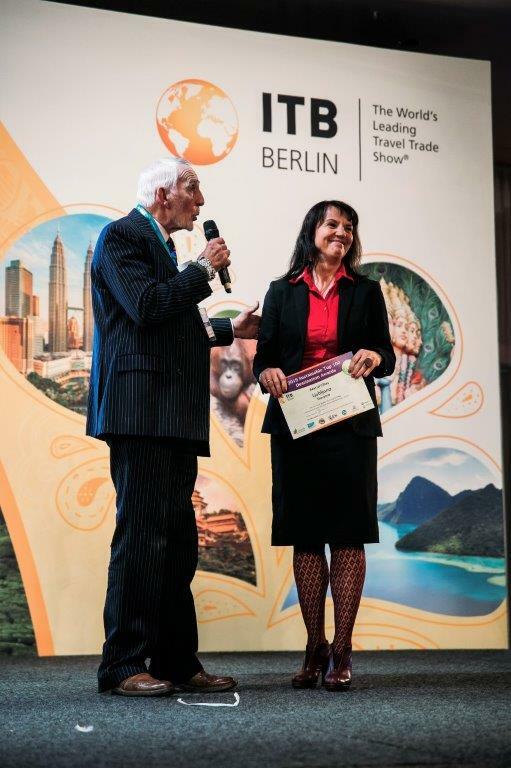 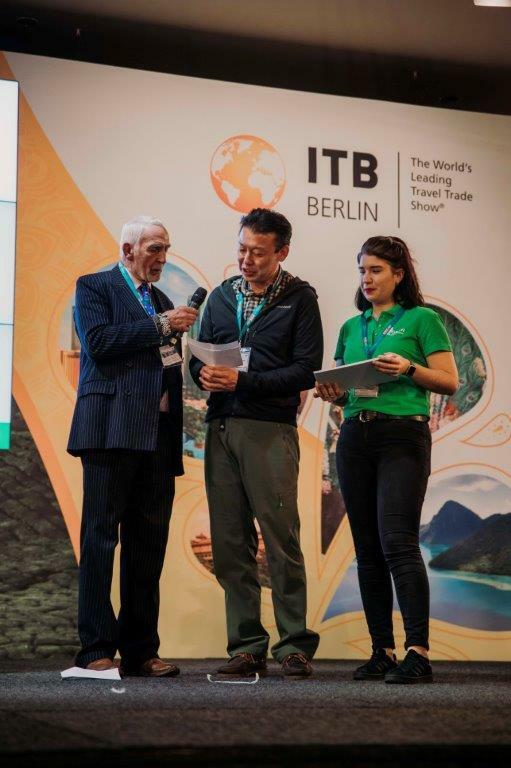 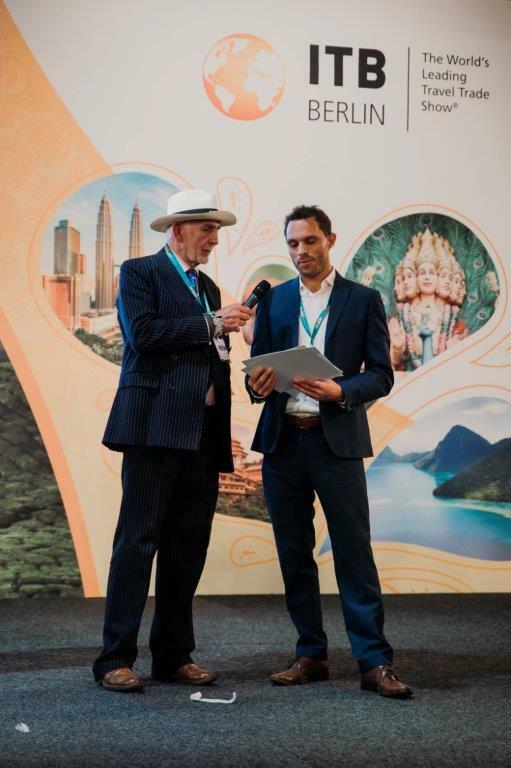 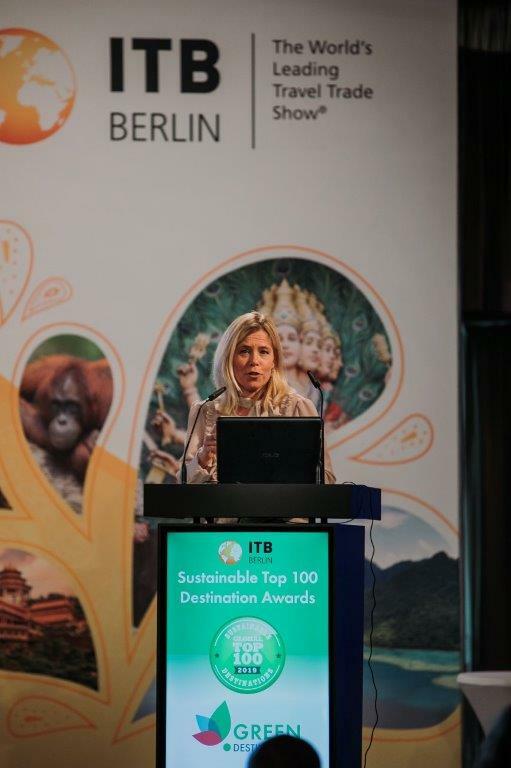 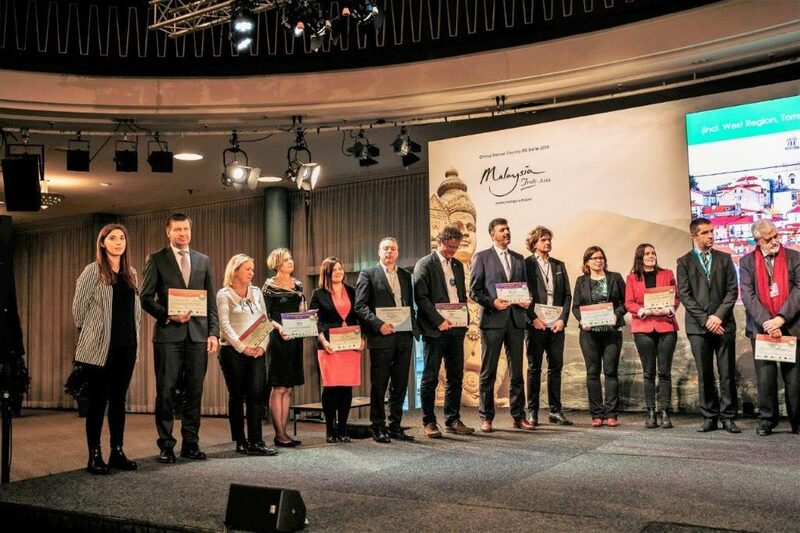 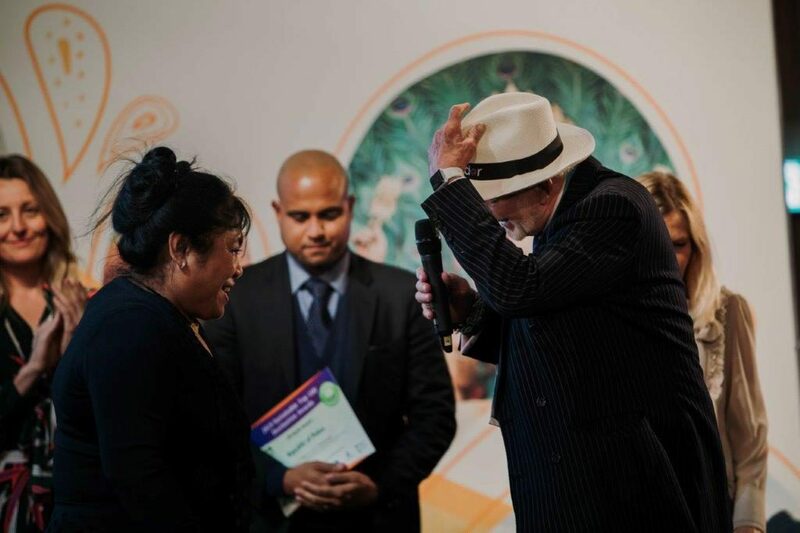 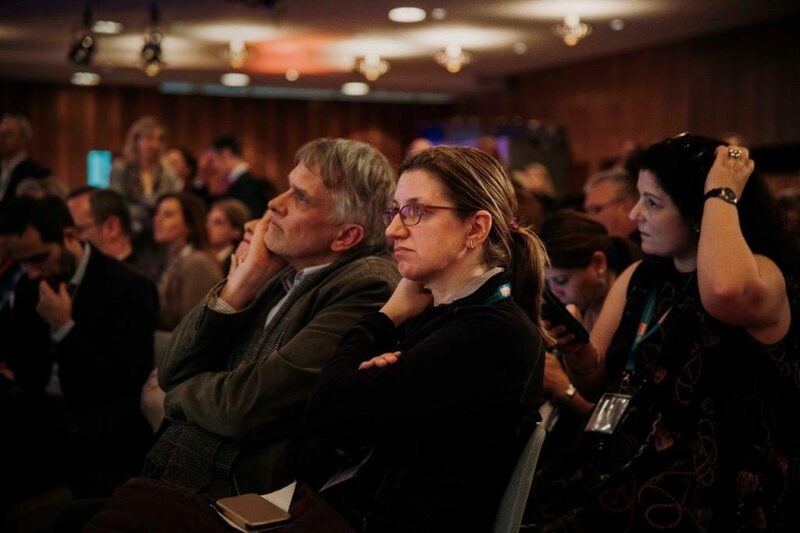 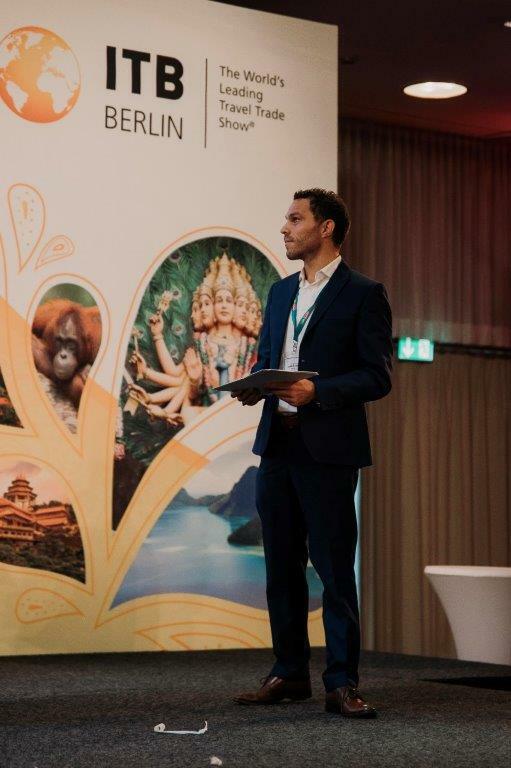 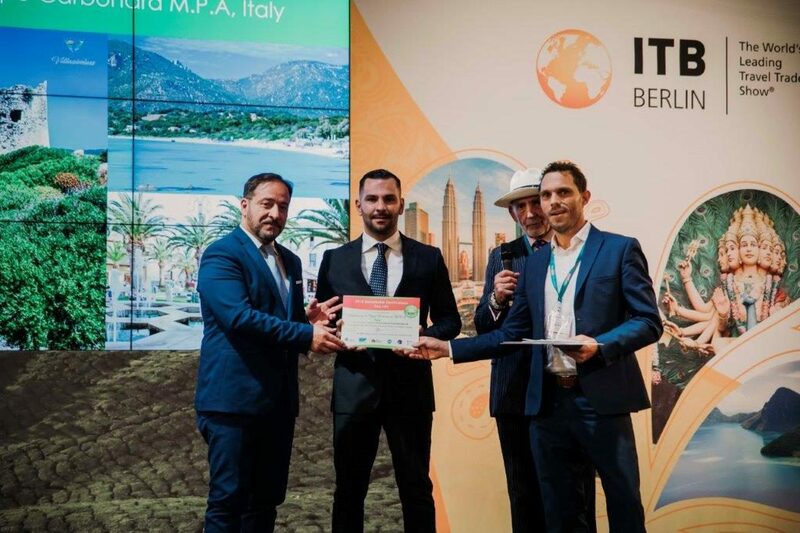 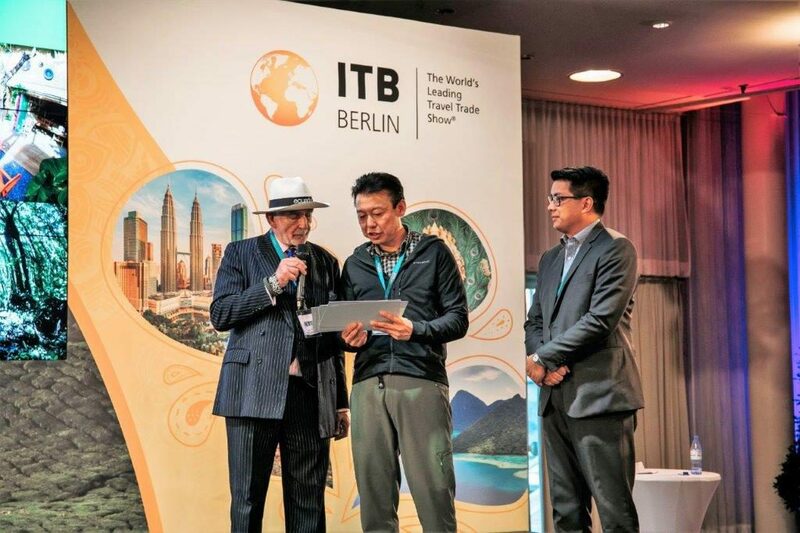 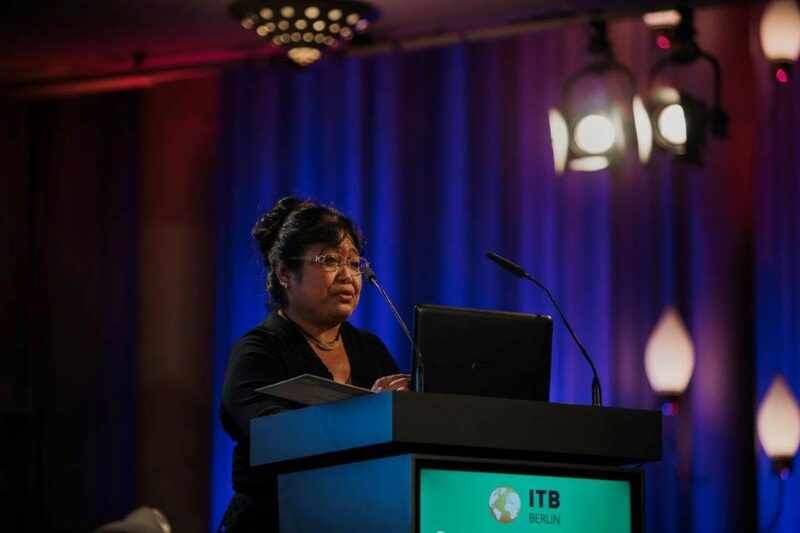 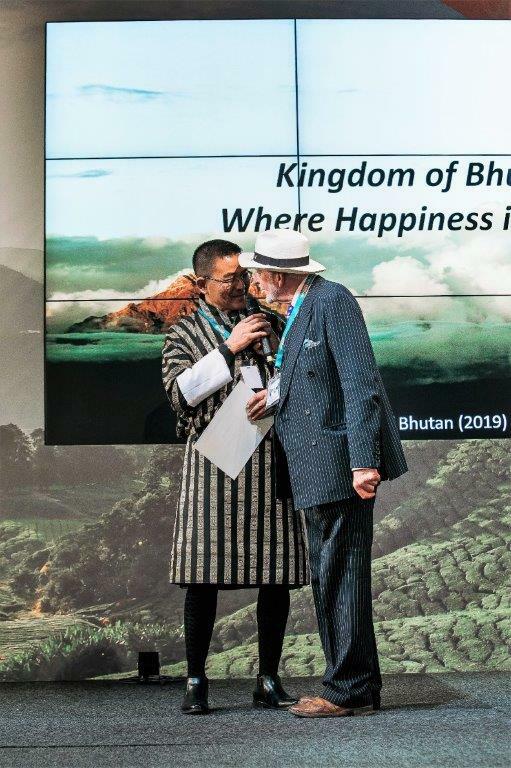 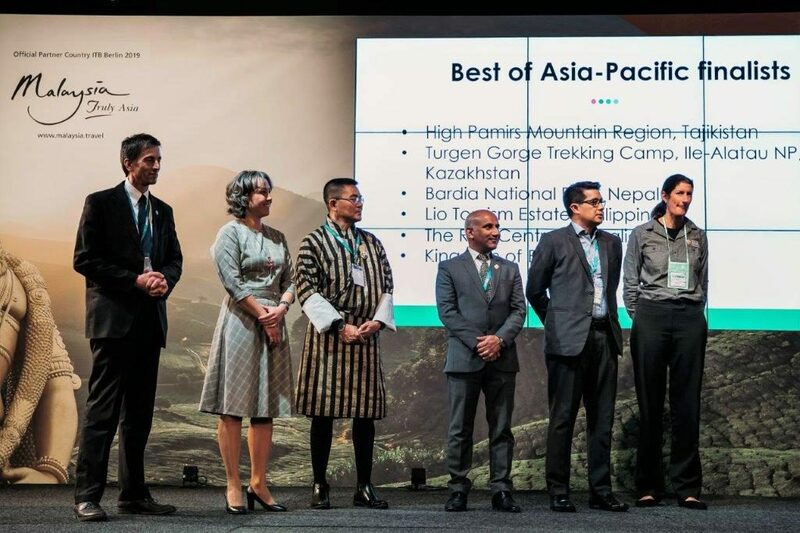 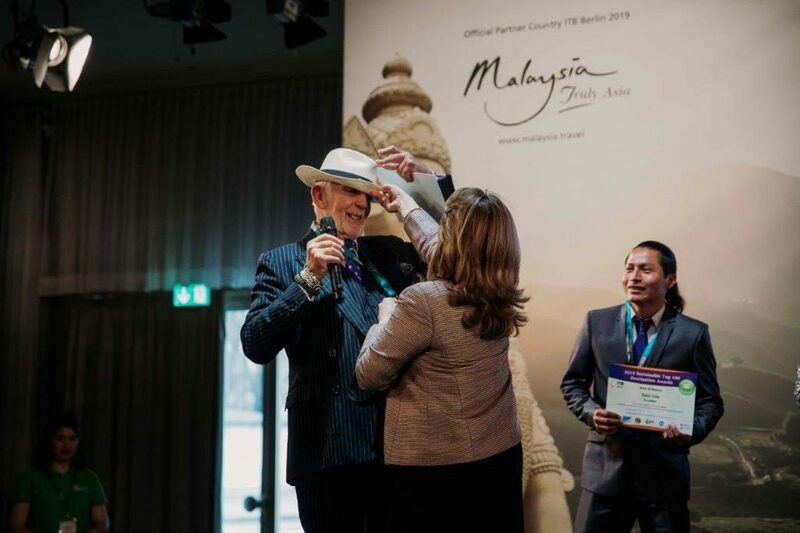 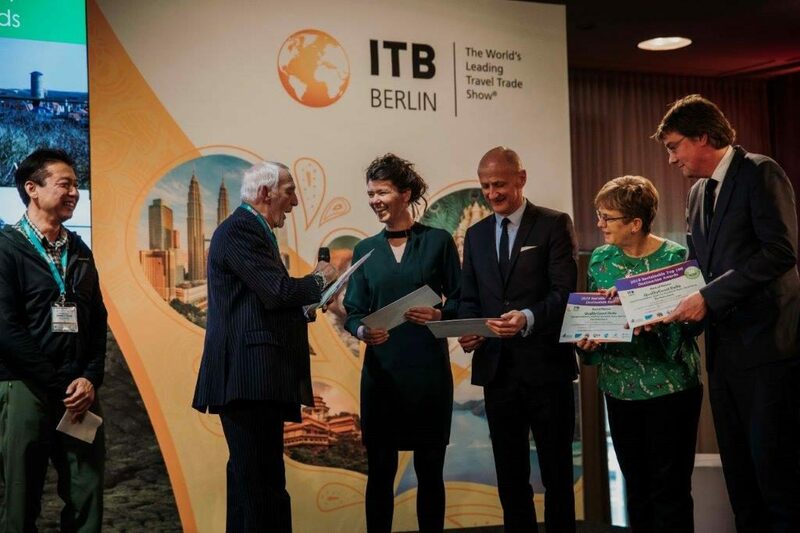 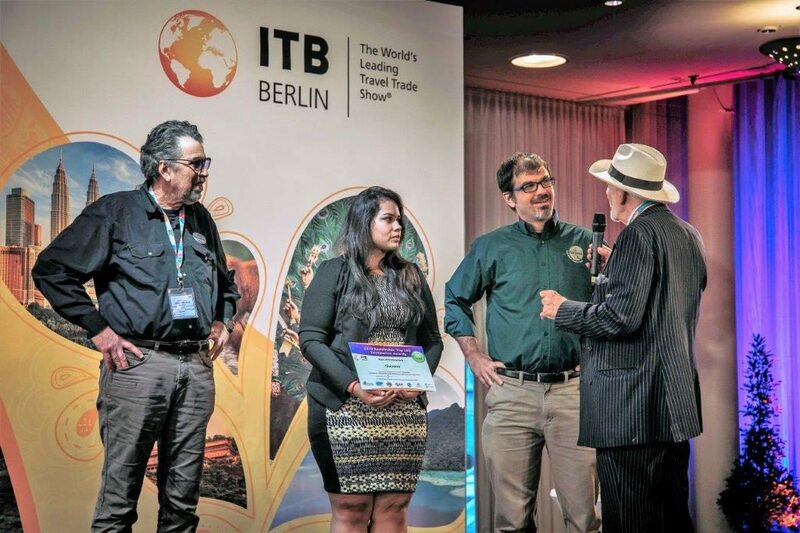 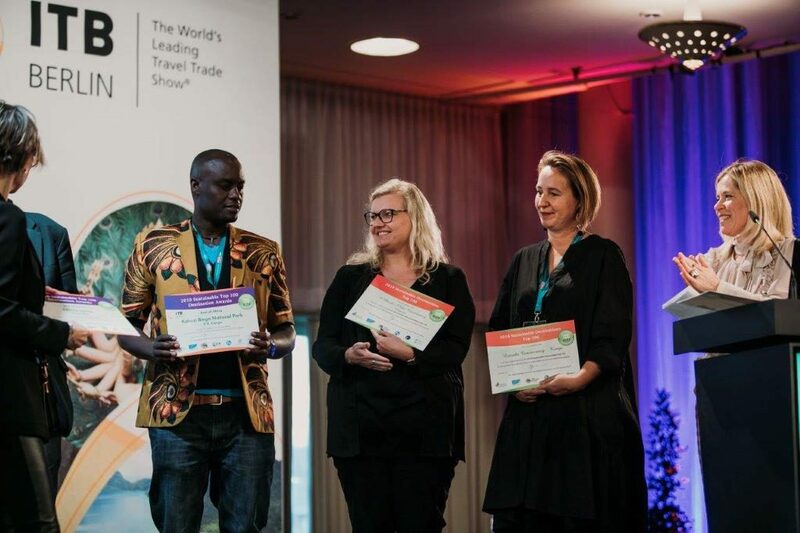 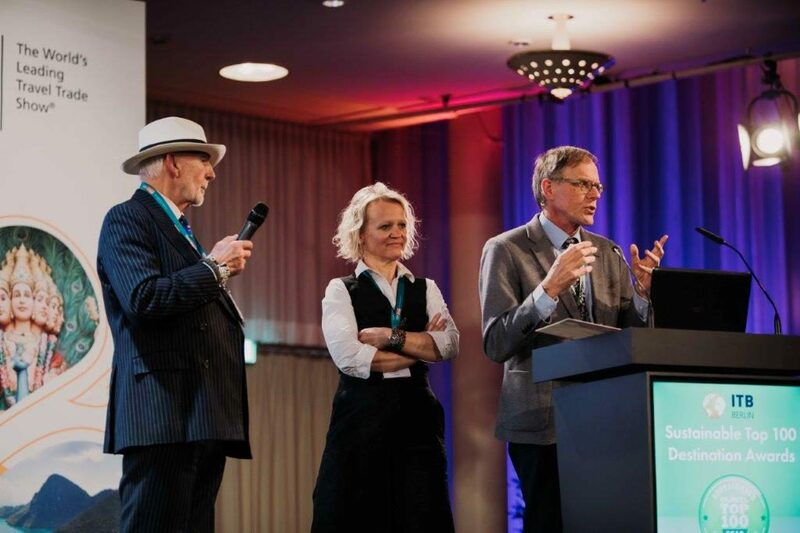 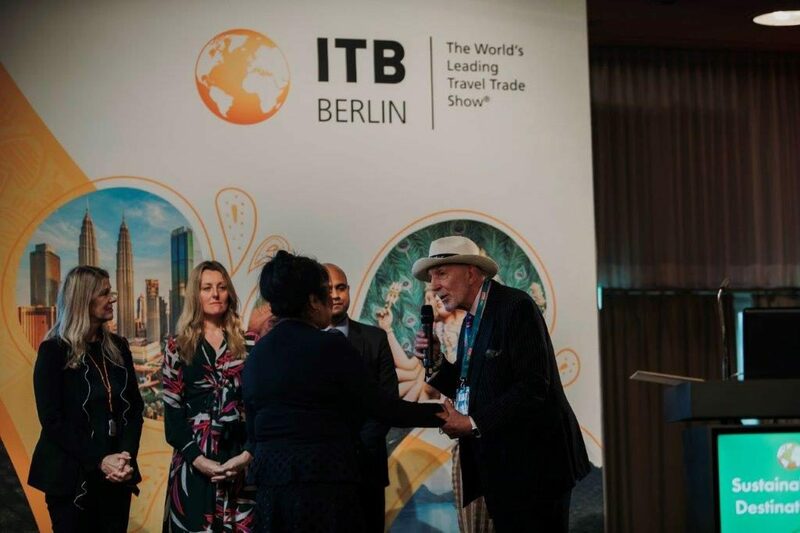 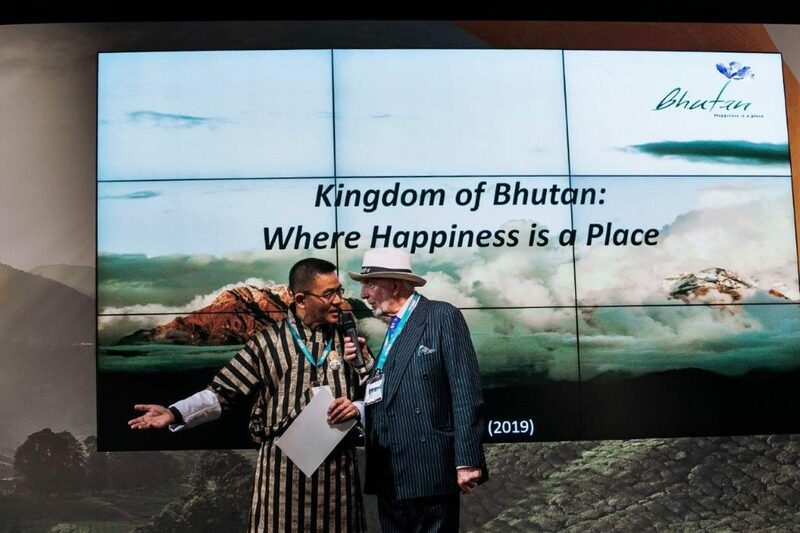 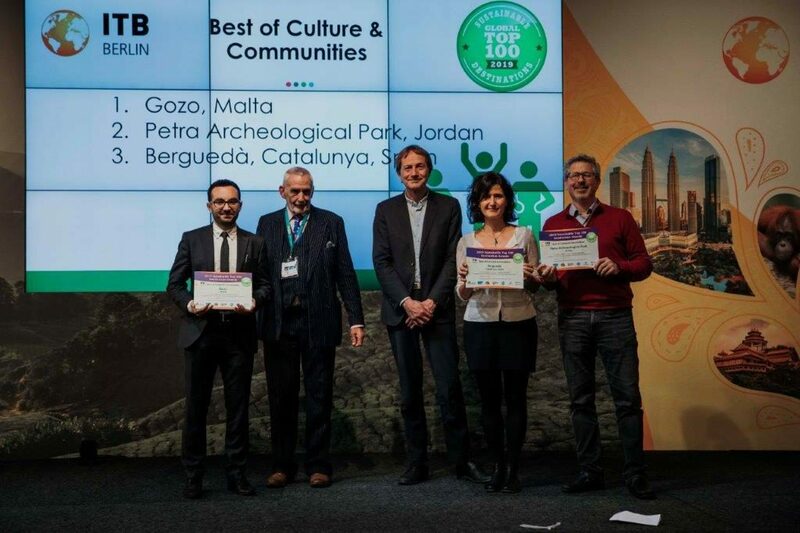 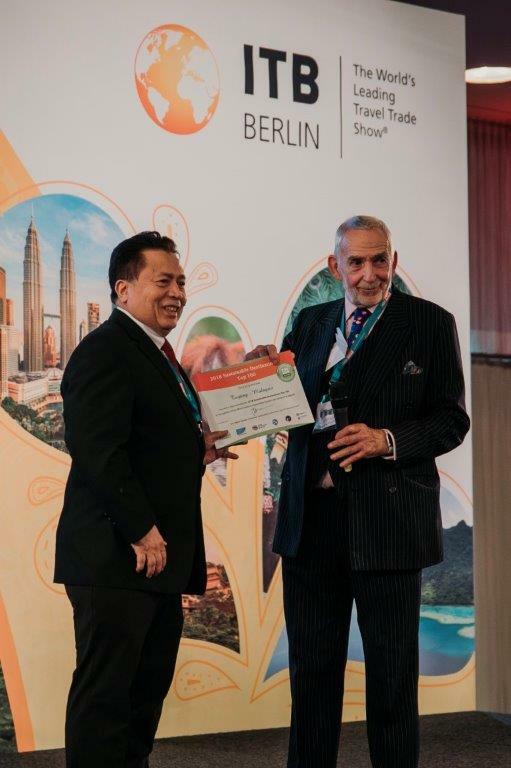 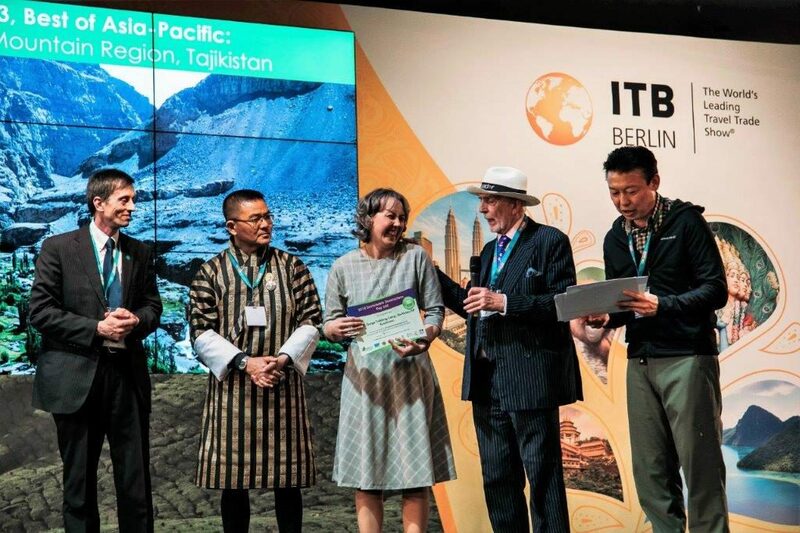 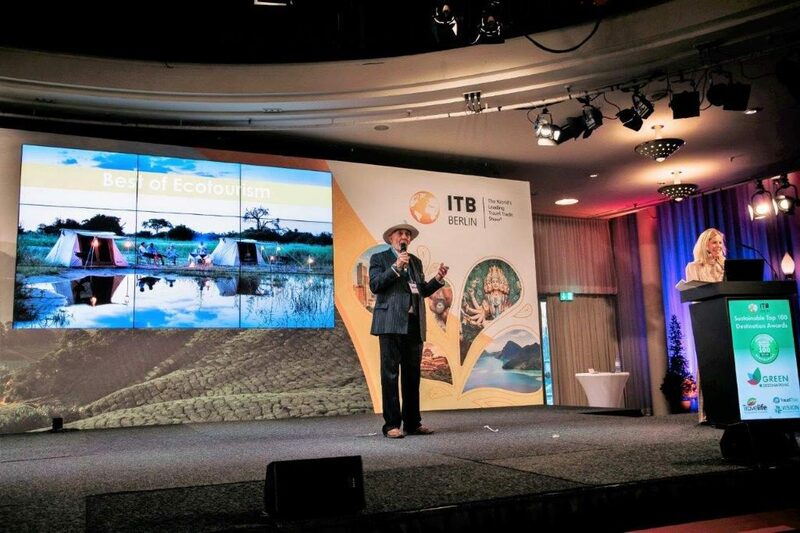 For the second year, the ‘Best of Top 100’ was unveiled at ITB Berlin. 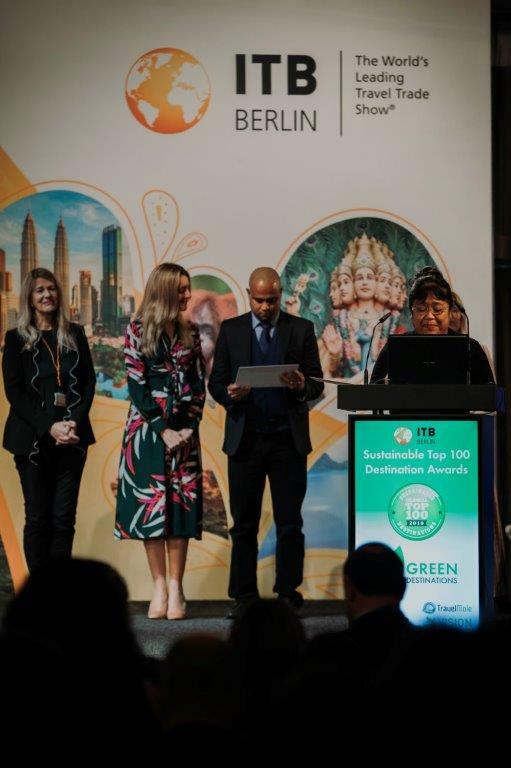 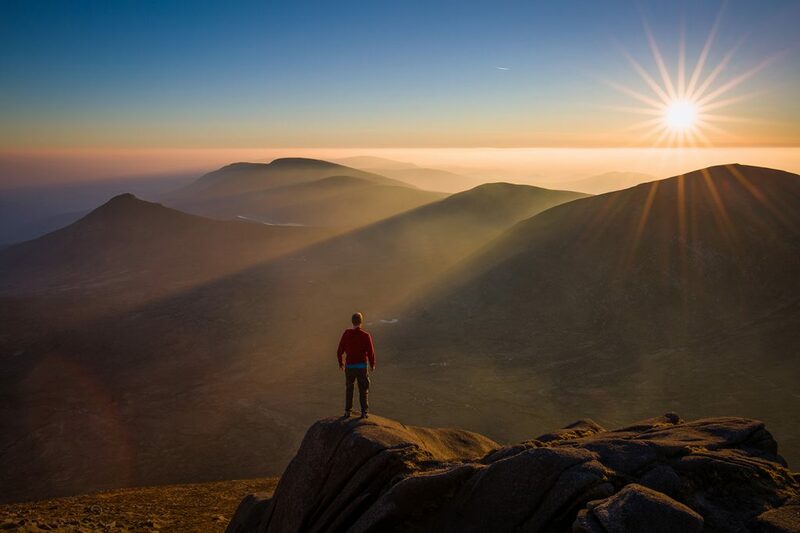 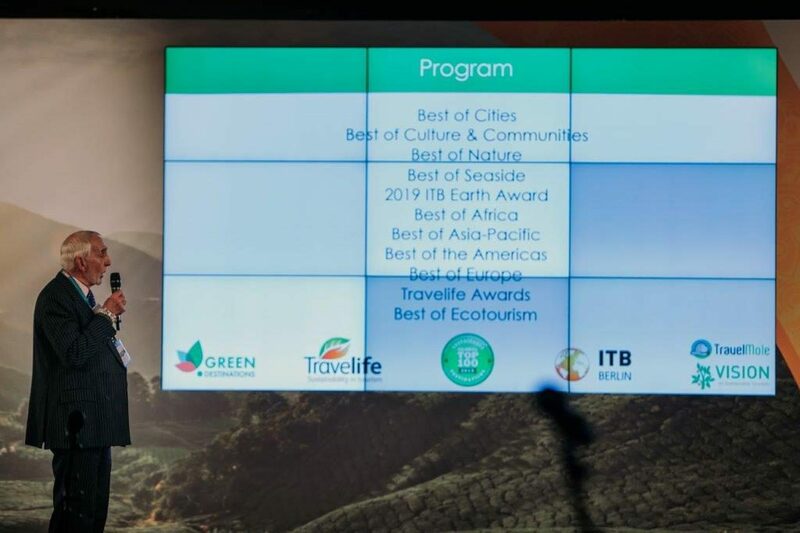 This is a selection of the finest Top 100 destinations based on jury-reviewed sustainability success stories submitted by the Top 100 destinations. 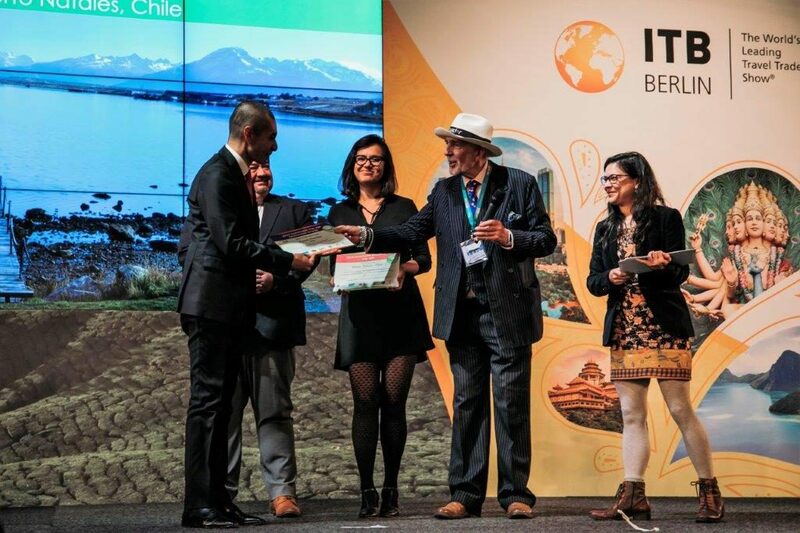 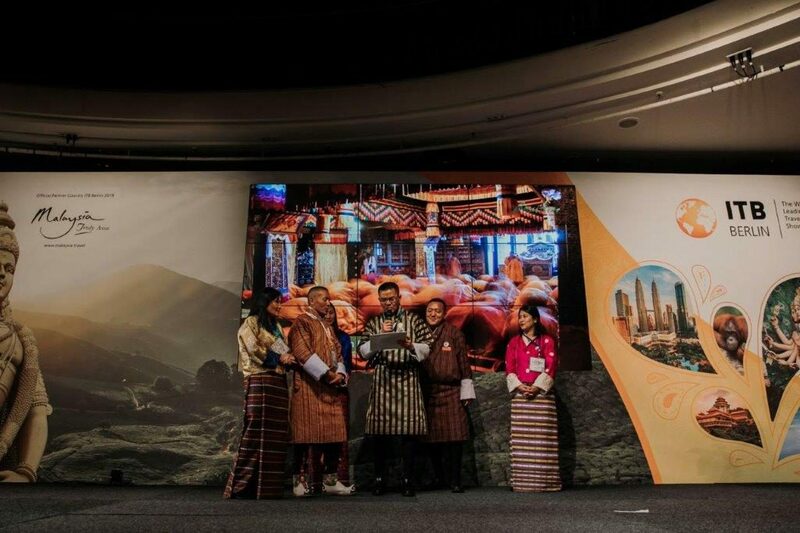 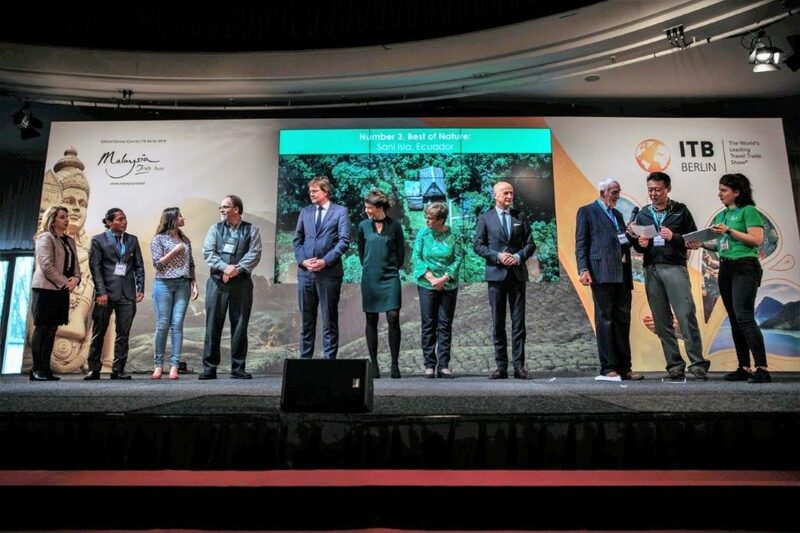 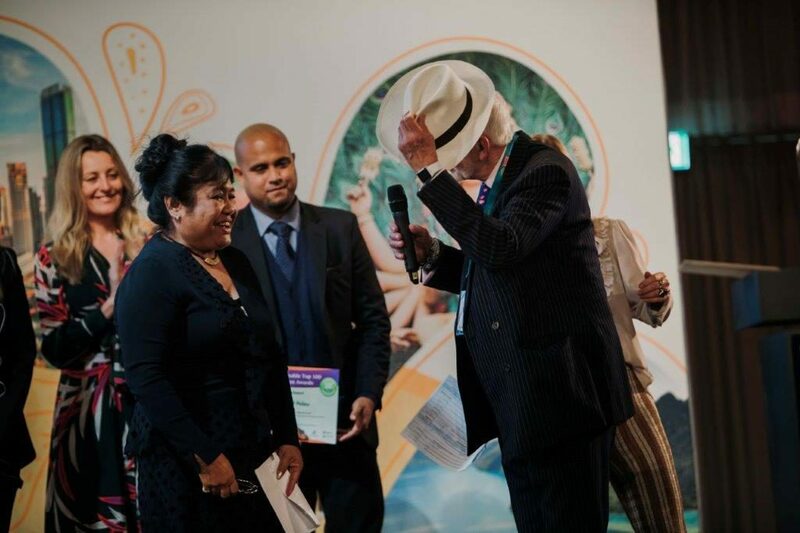 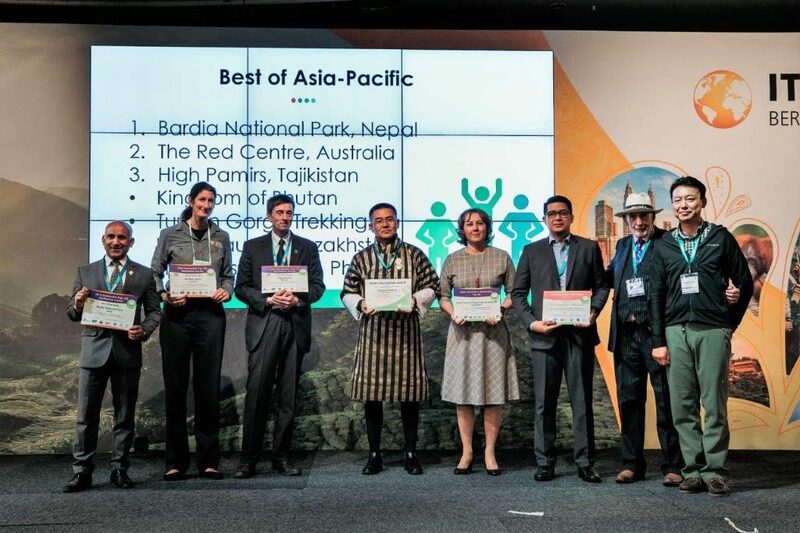 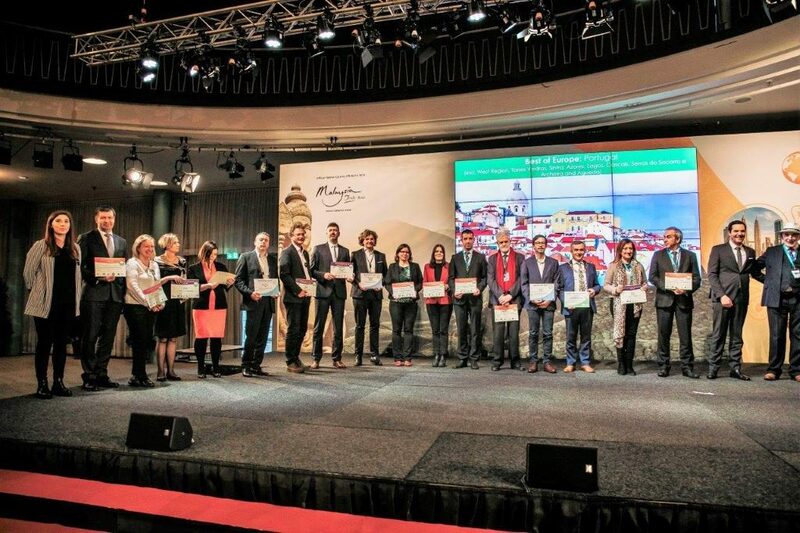 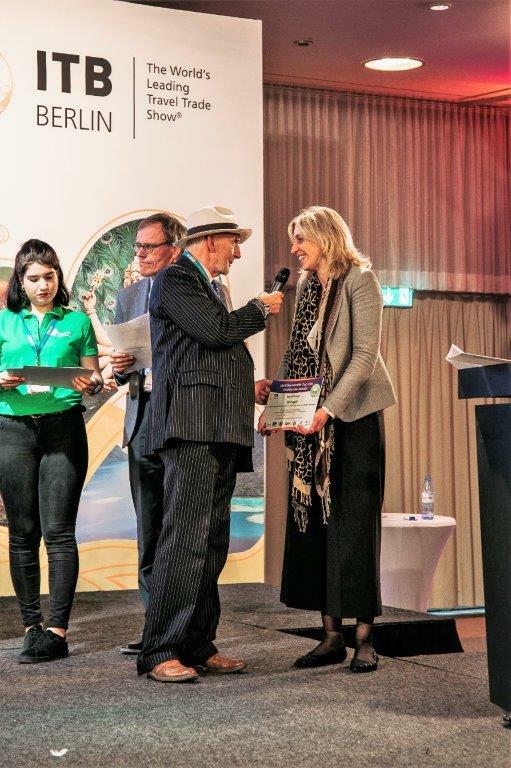 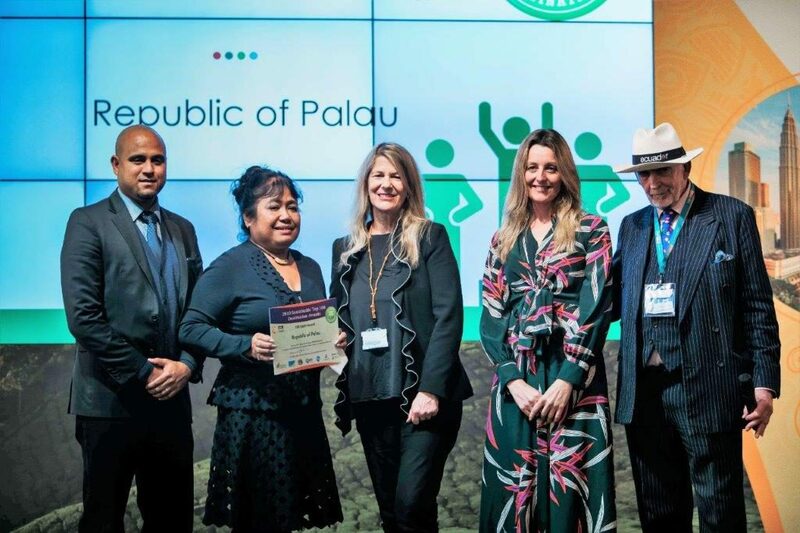 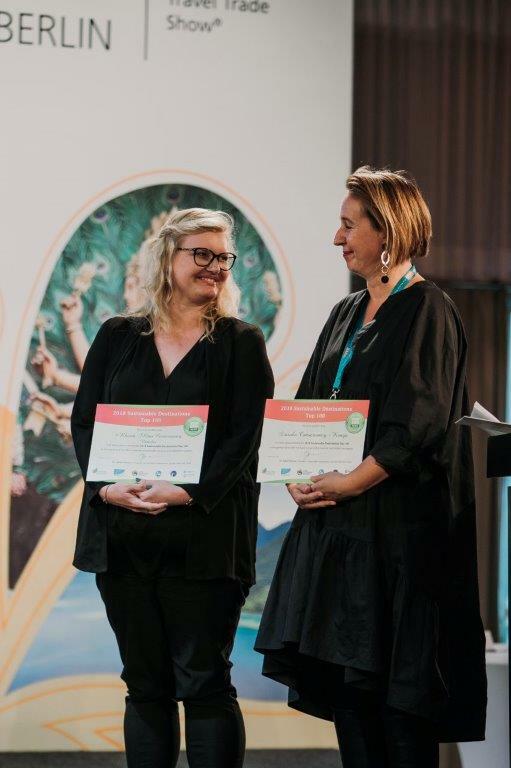 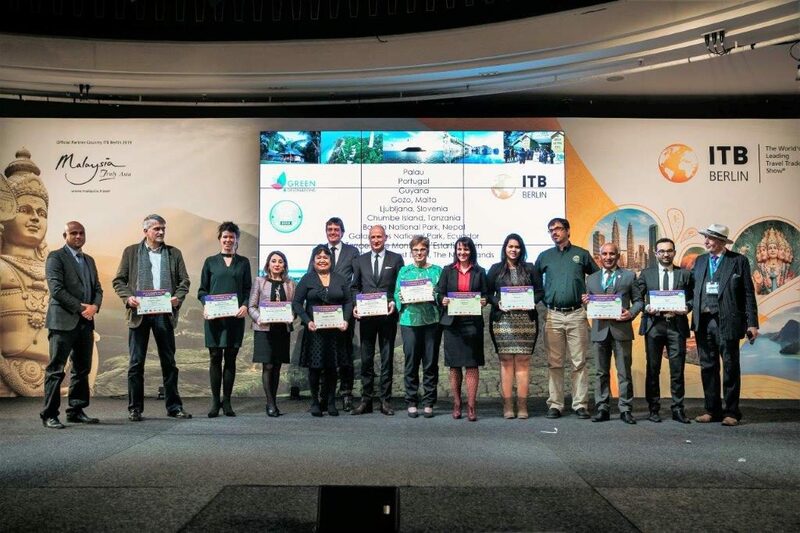 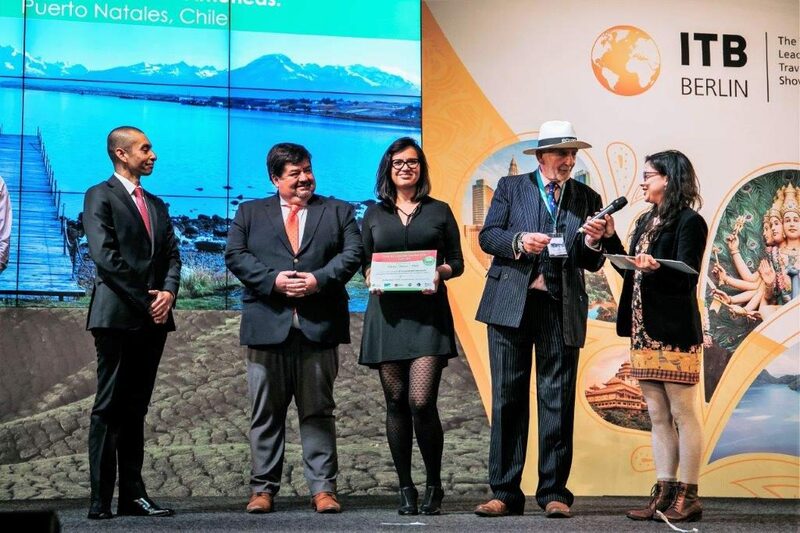 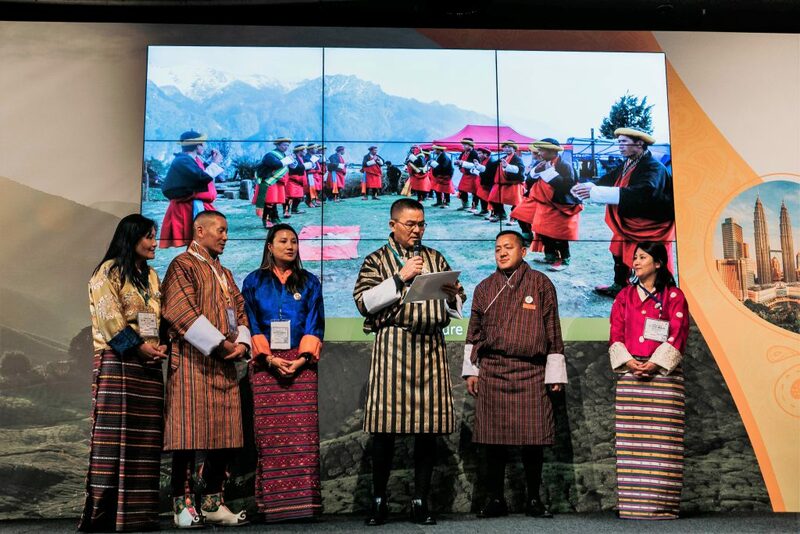 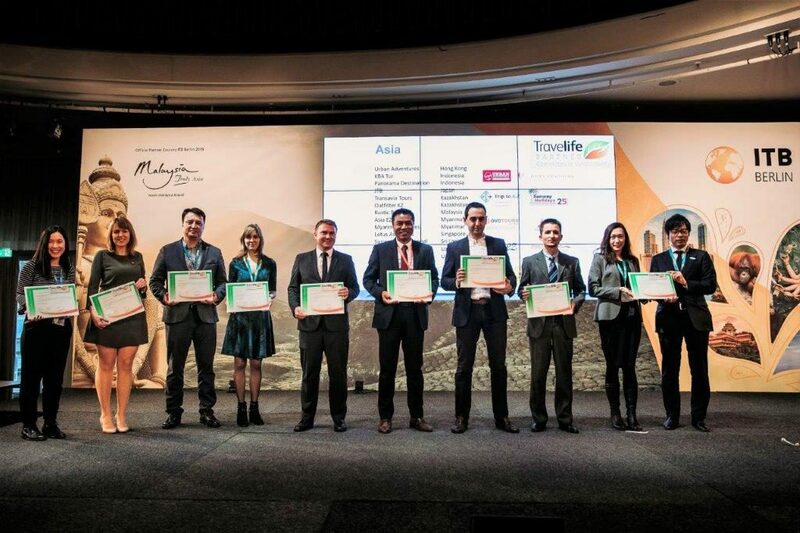 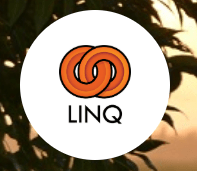 This unique Award event is dedicated to recognise innovation and good practices in tourism management of destinations and tour operators leading the way towards quality, attractiveness and sustainability in tourism. 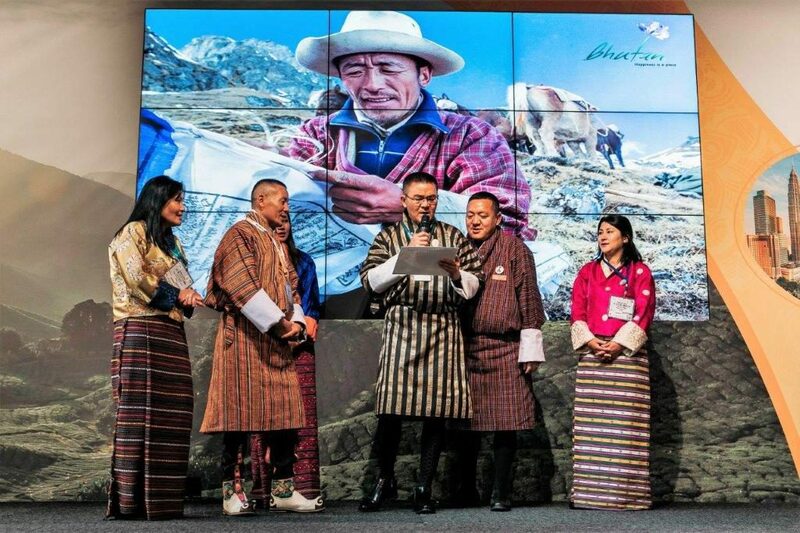 See below press release, program and pictures of the event for more details. 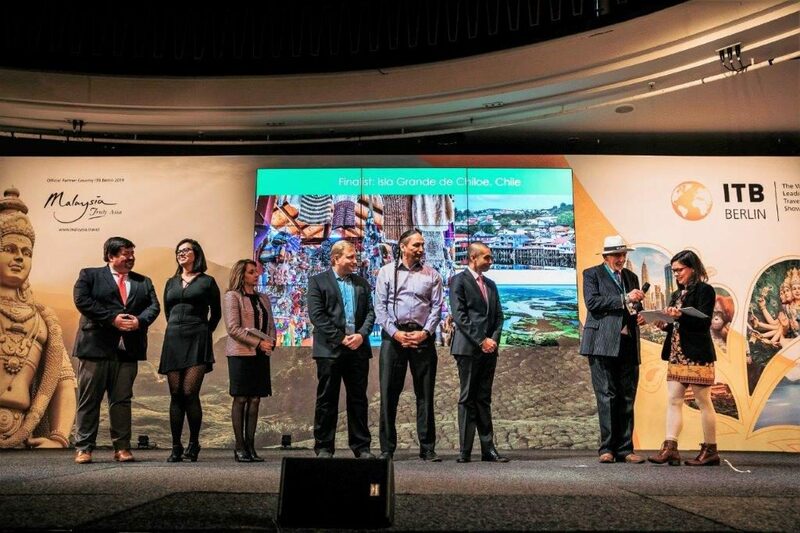 City showing global leadership in urban sustainability and avoiding disruptive mass tourism (overtourism). 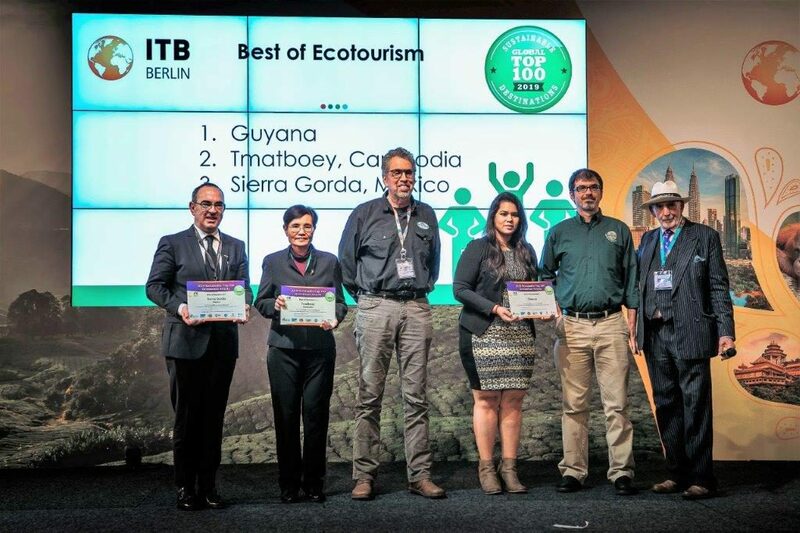 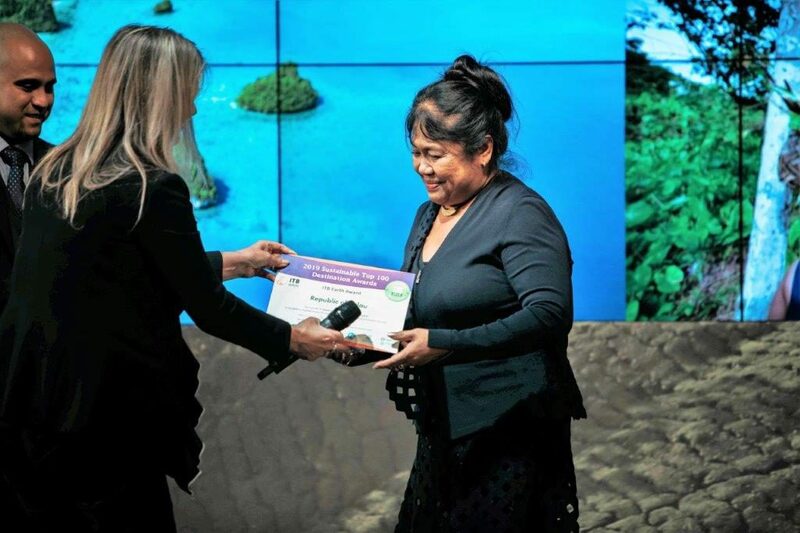 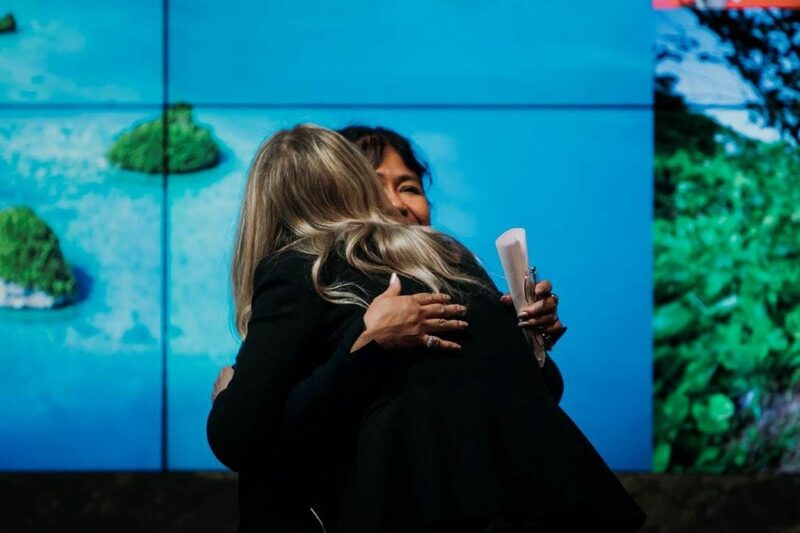 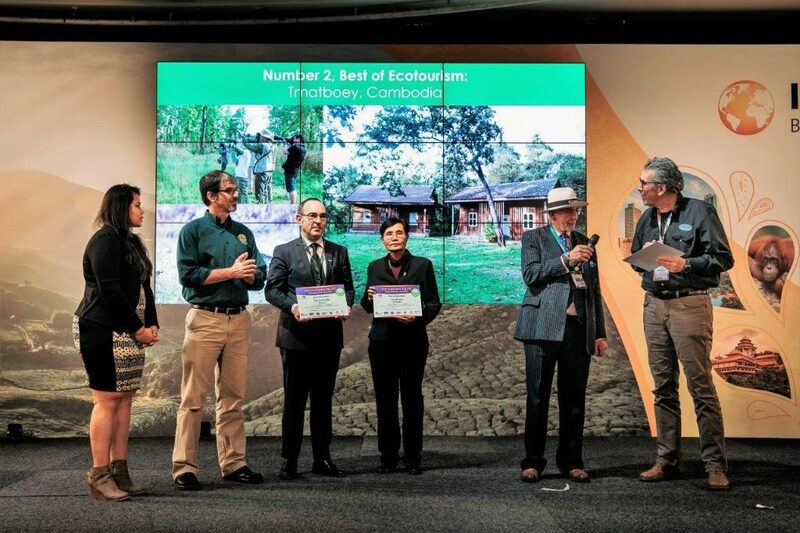 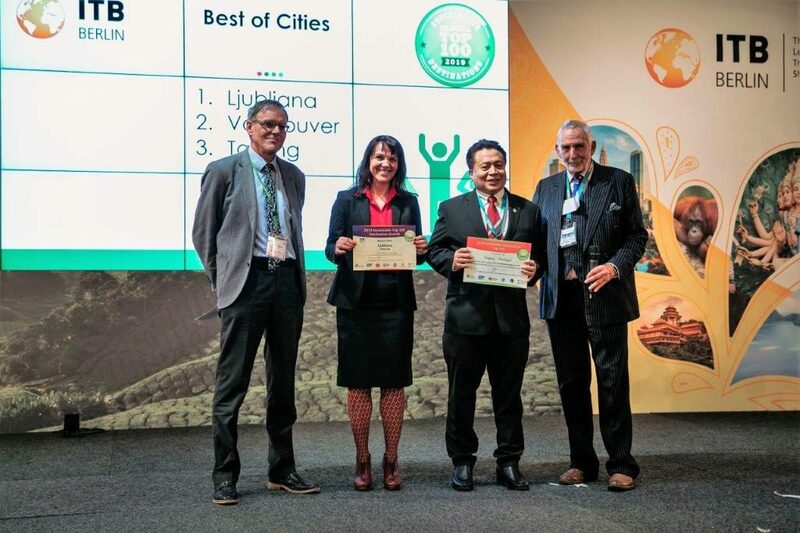 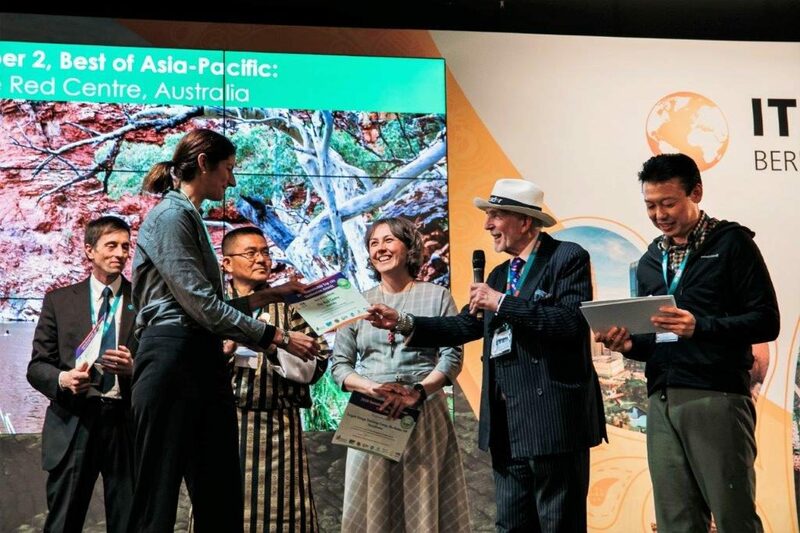 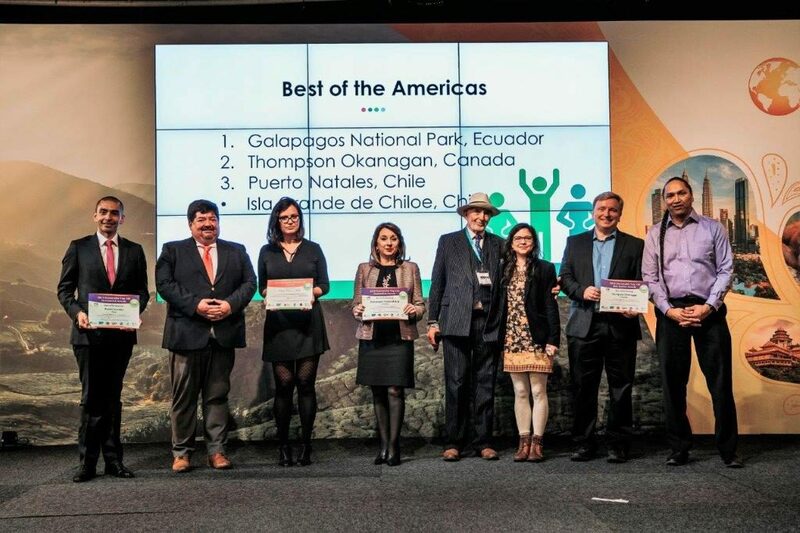 Best Top 100 Destination showing global leadership in offering responsible ecotourism opportunities. 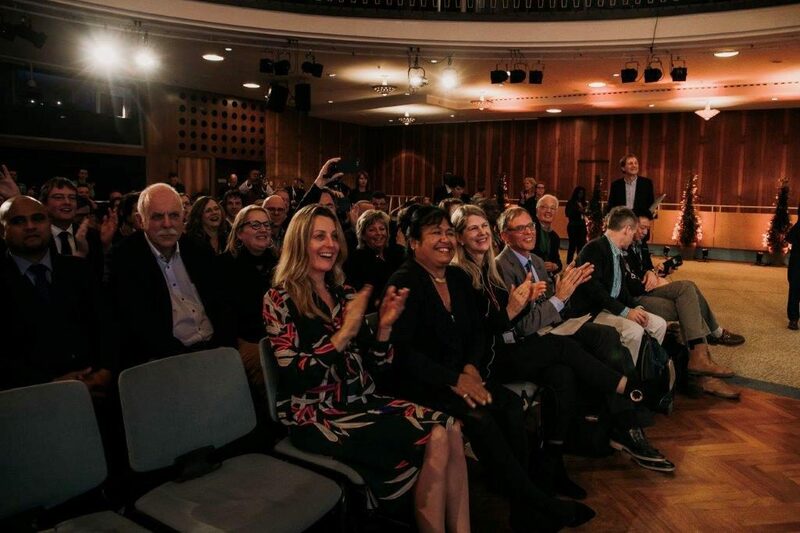 For more information on the Finalists, follow their links or find them on www.sustainabletop100.org.